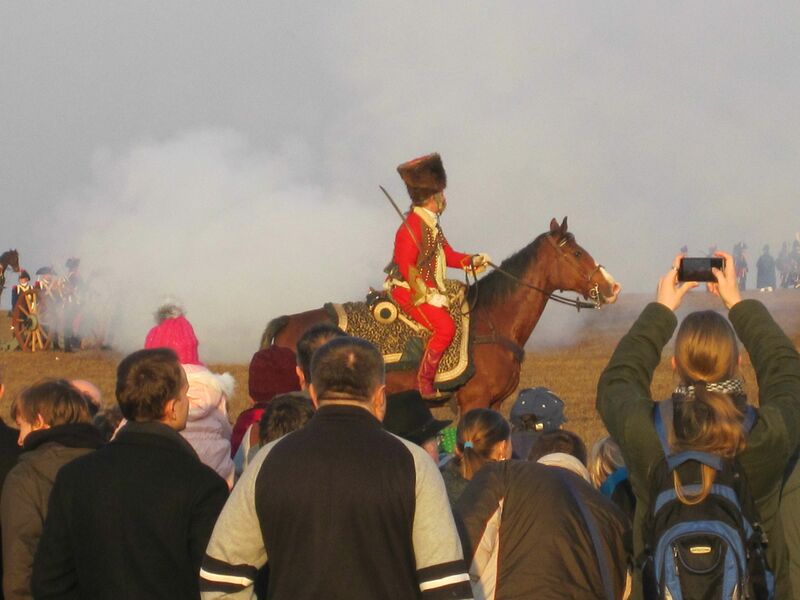 Wow Firetight epic montage and video man I pray you get 1000000 hits because this video deserves it! 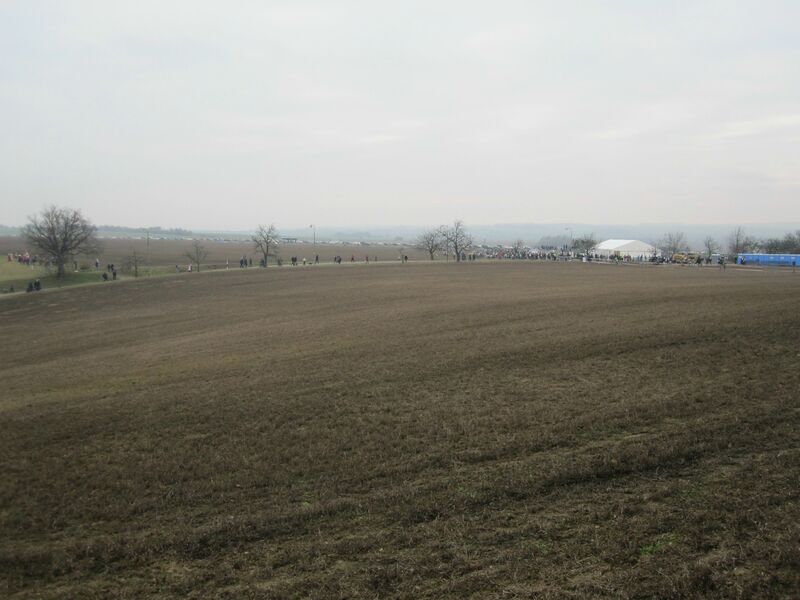 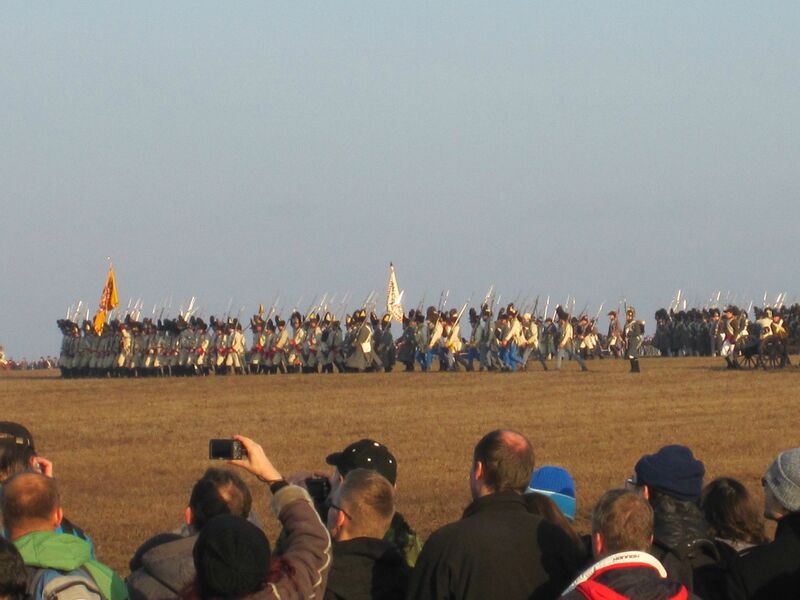 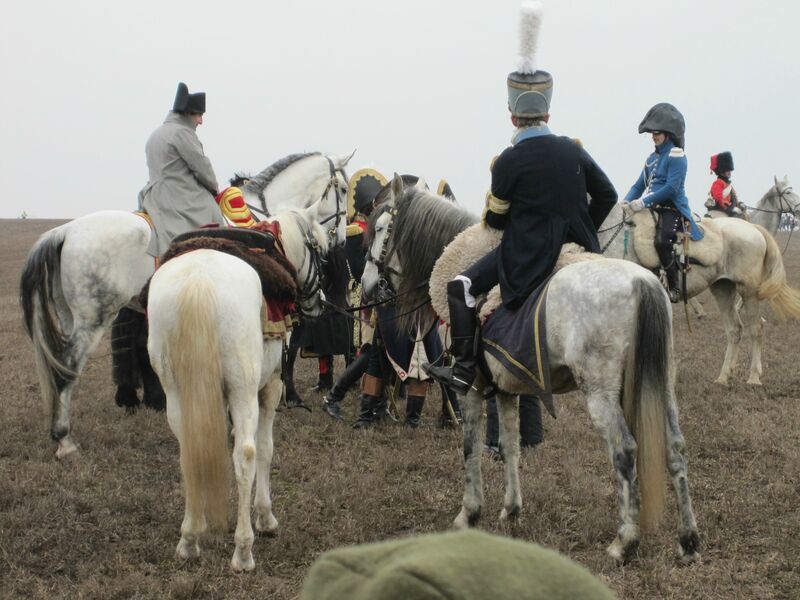 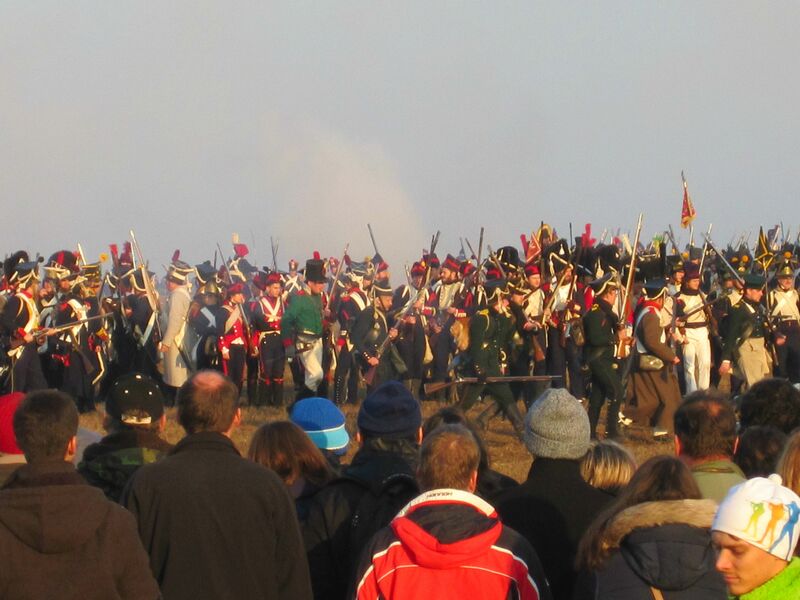 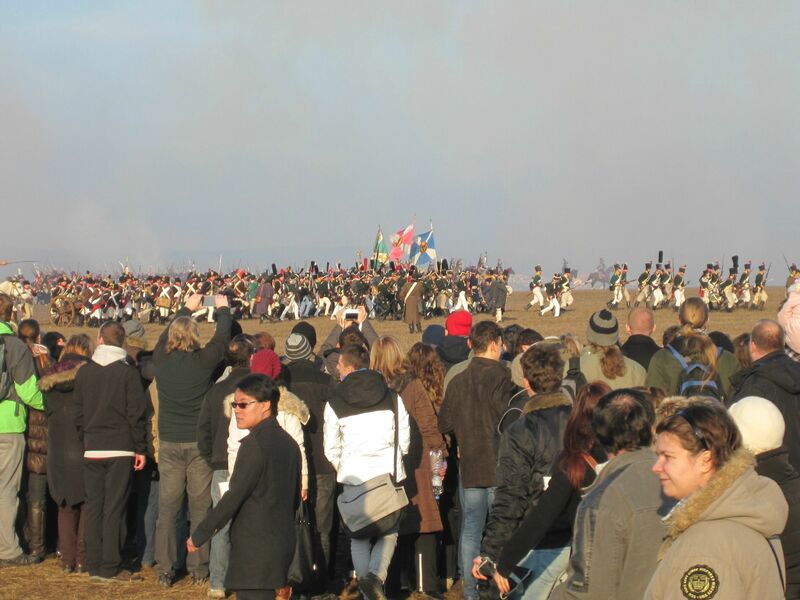 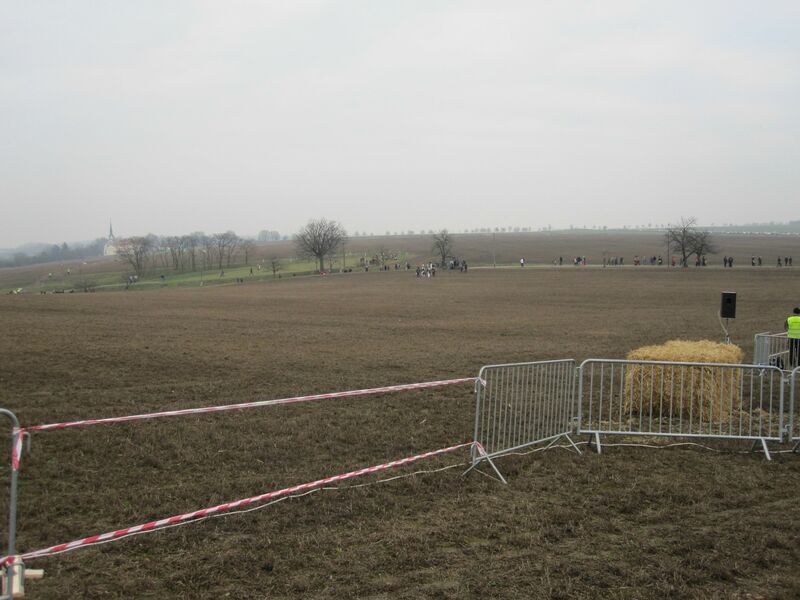 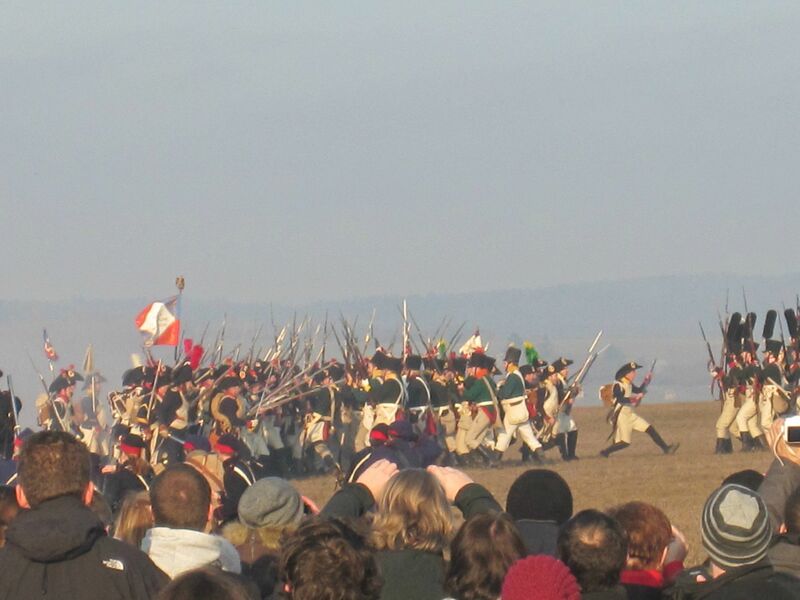 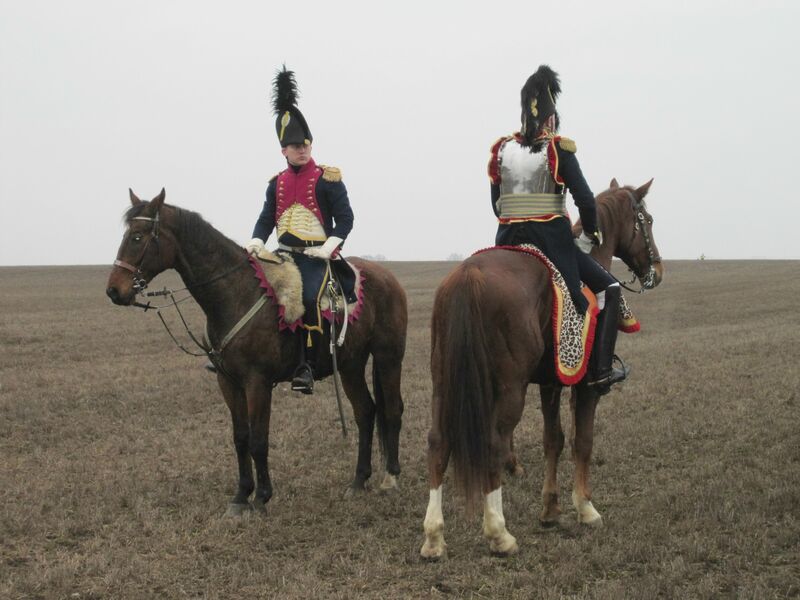 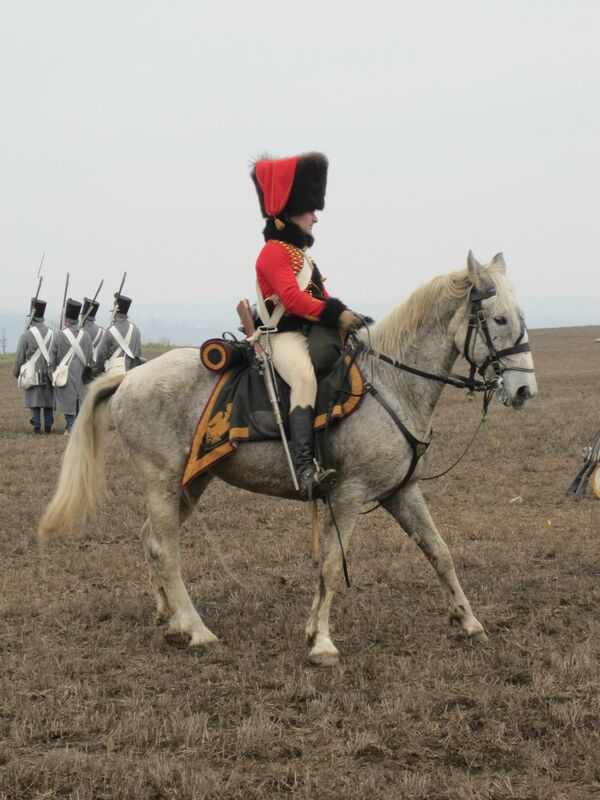 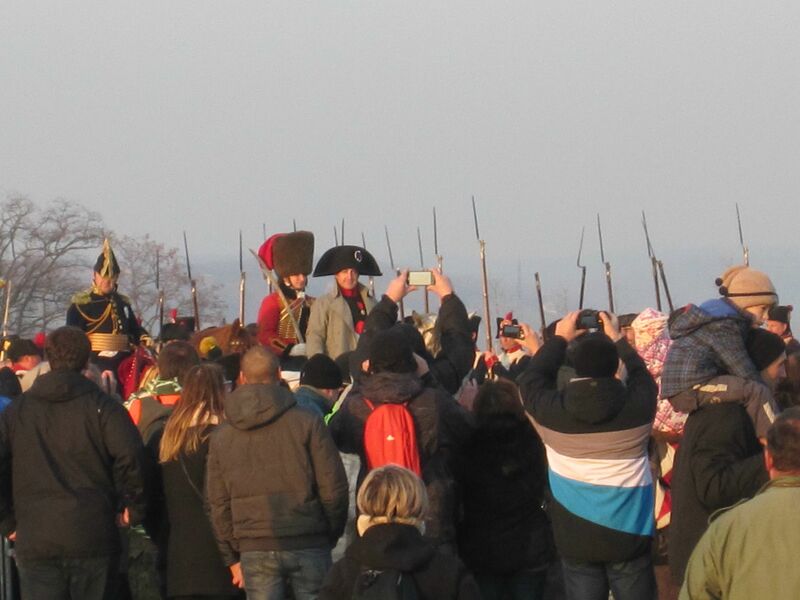 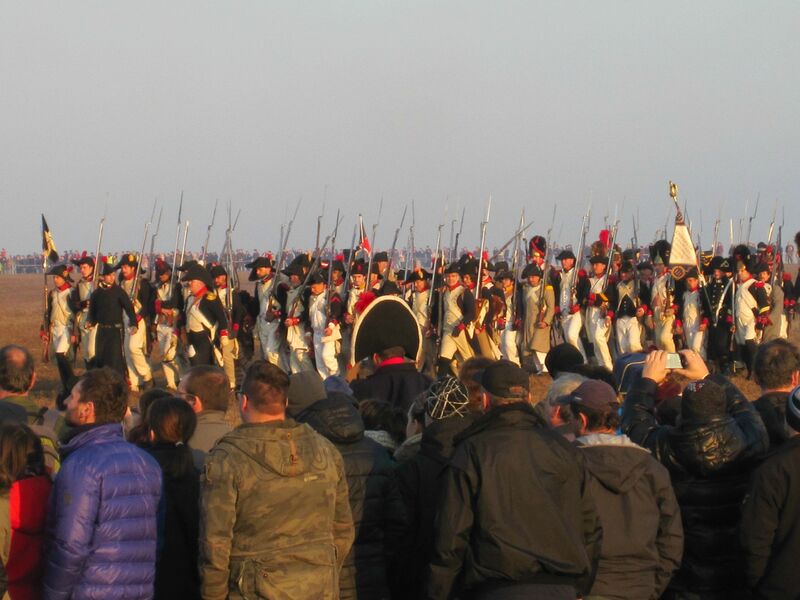 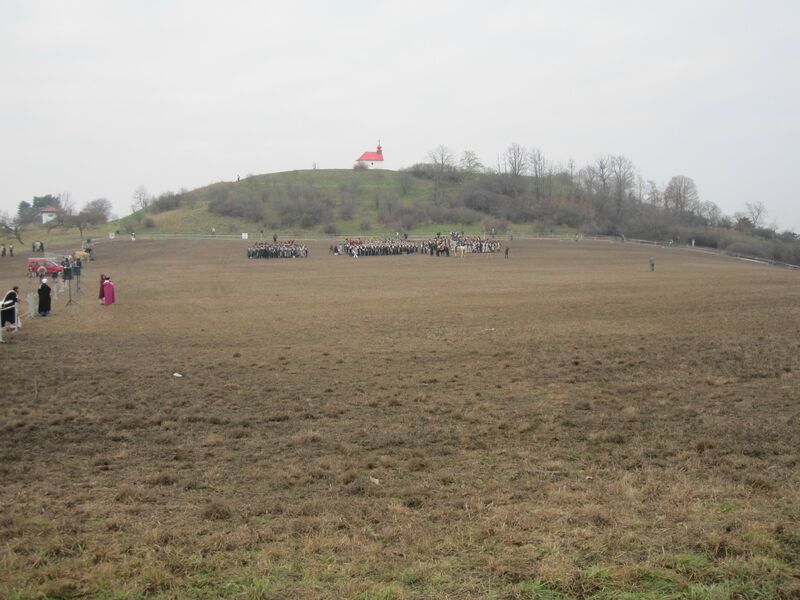 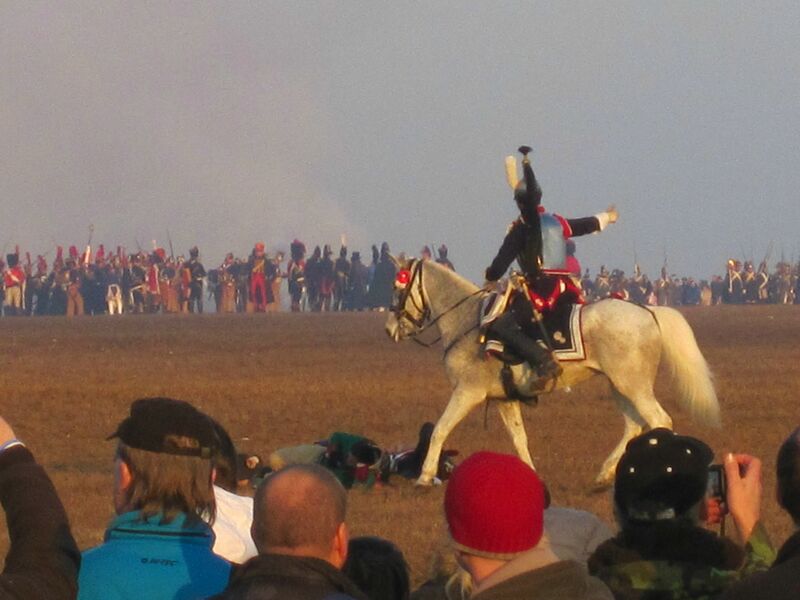 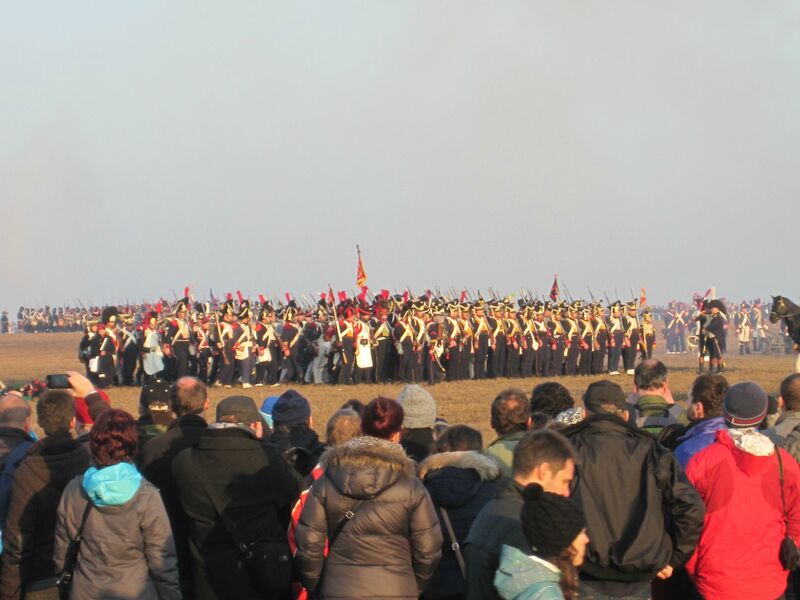 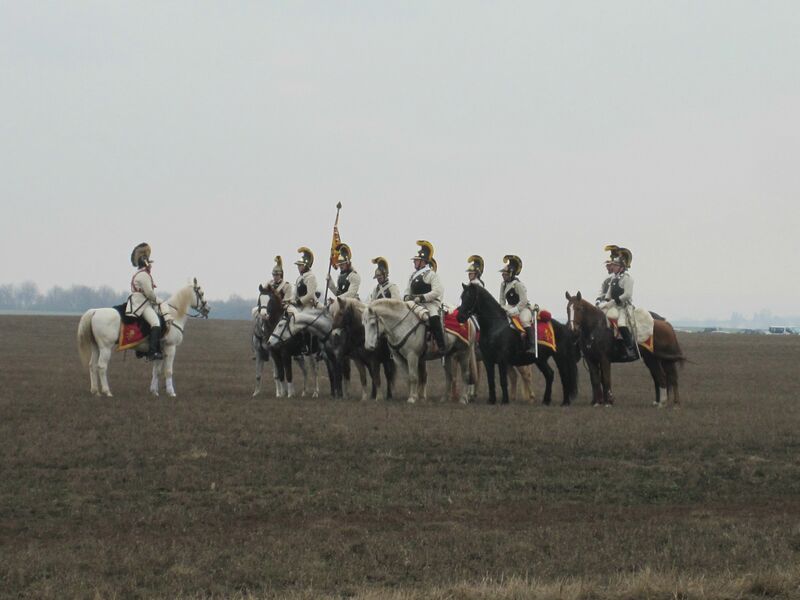 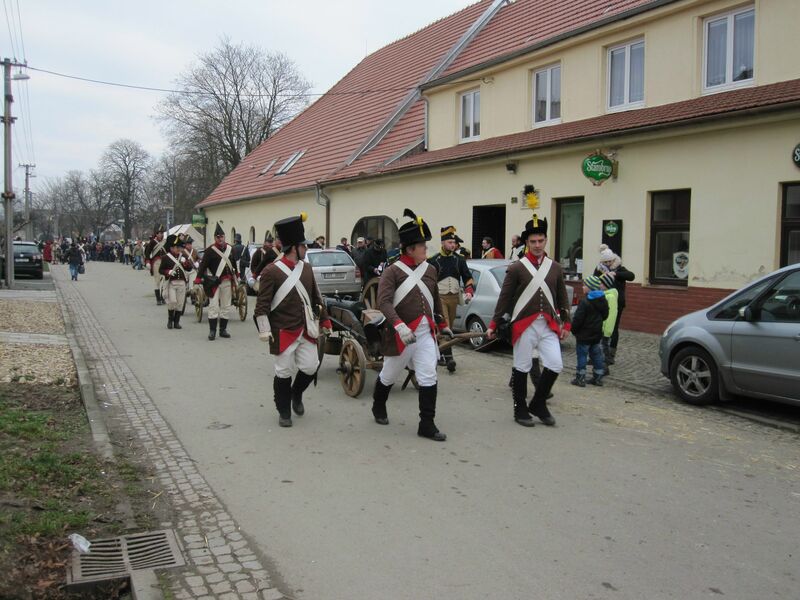 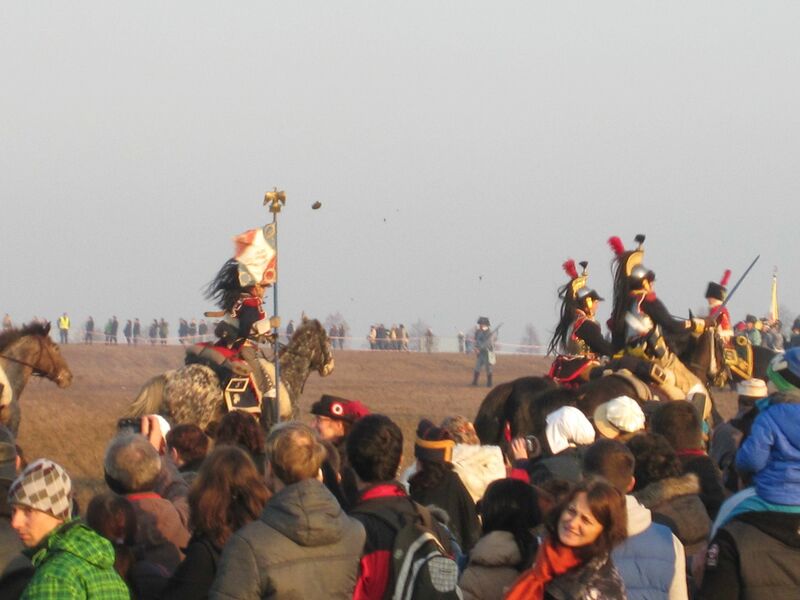 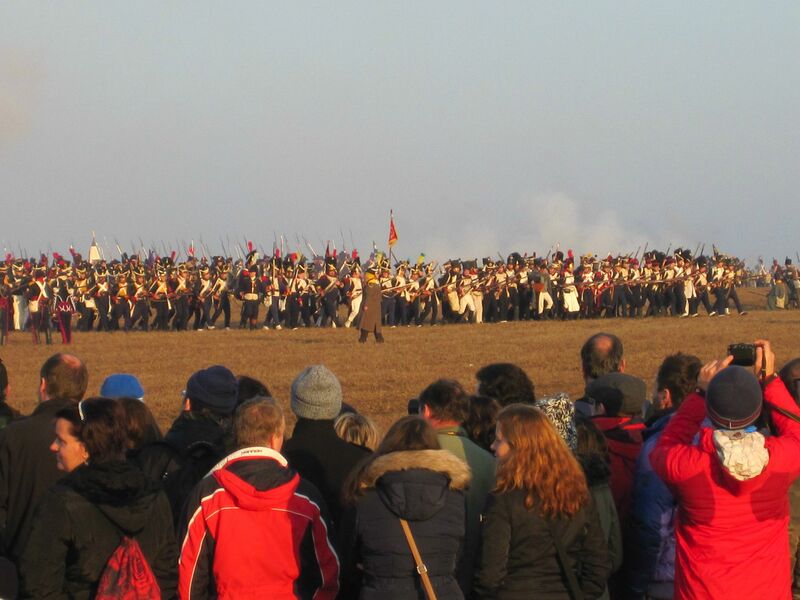 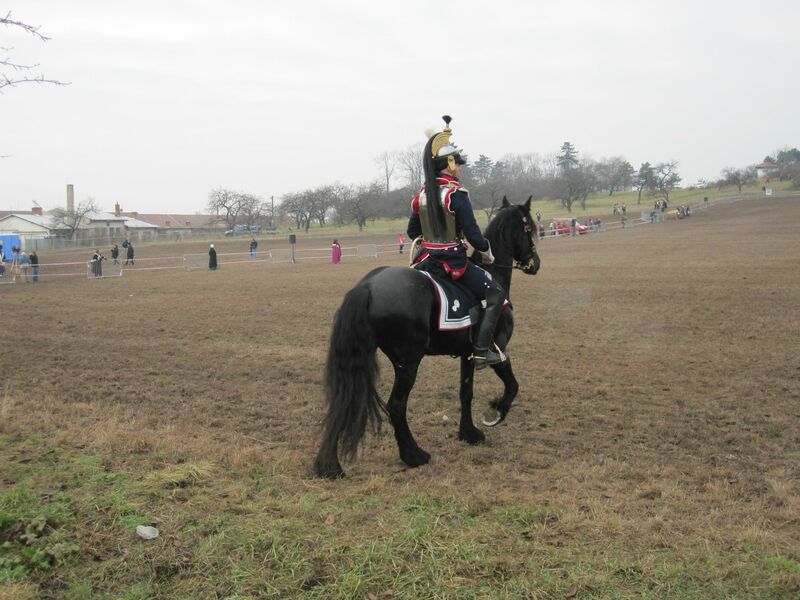 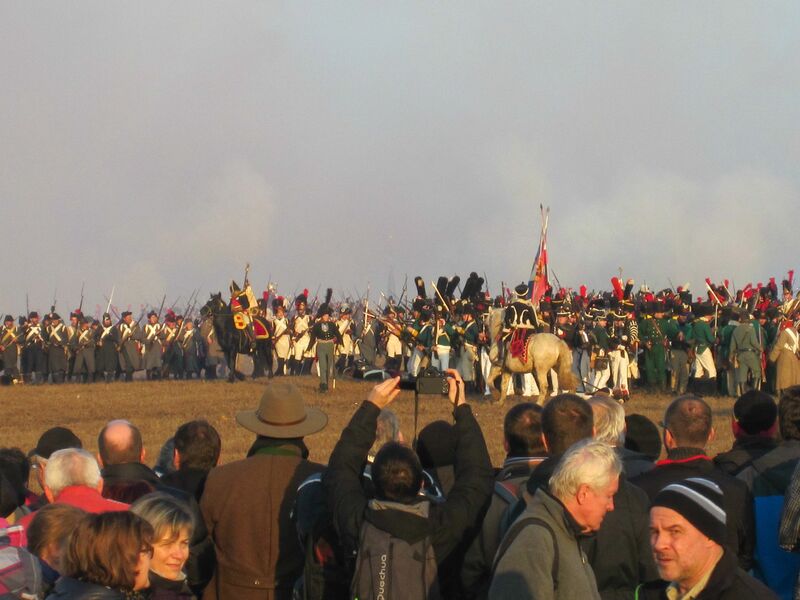 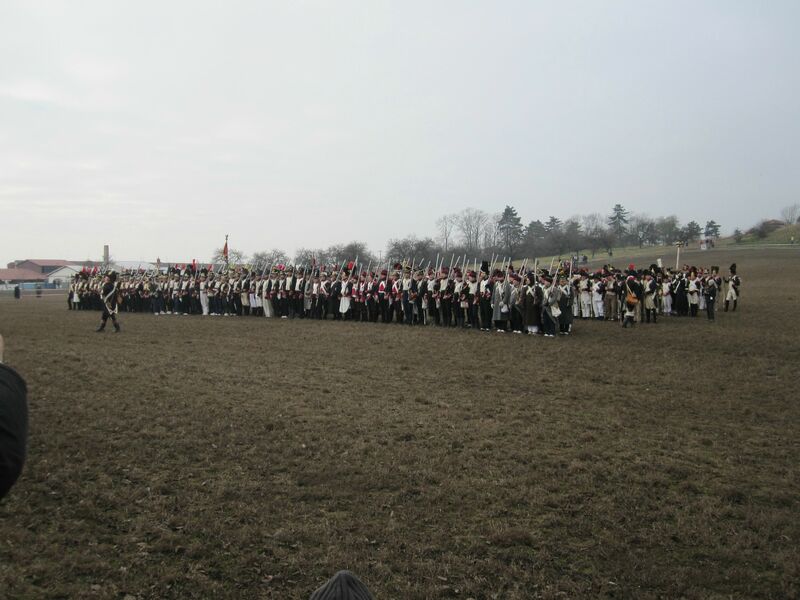 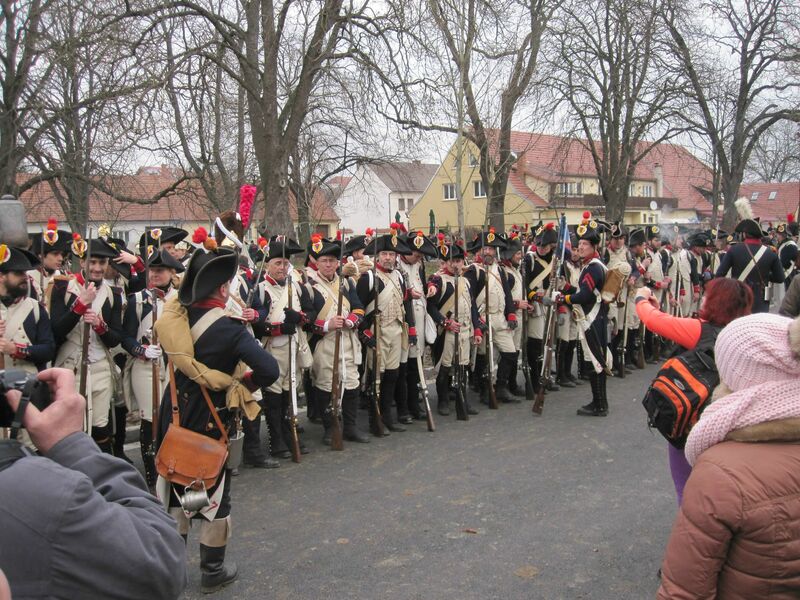 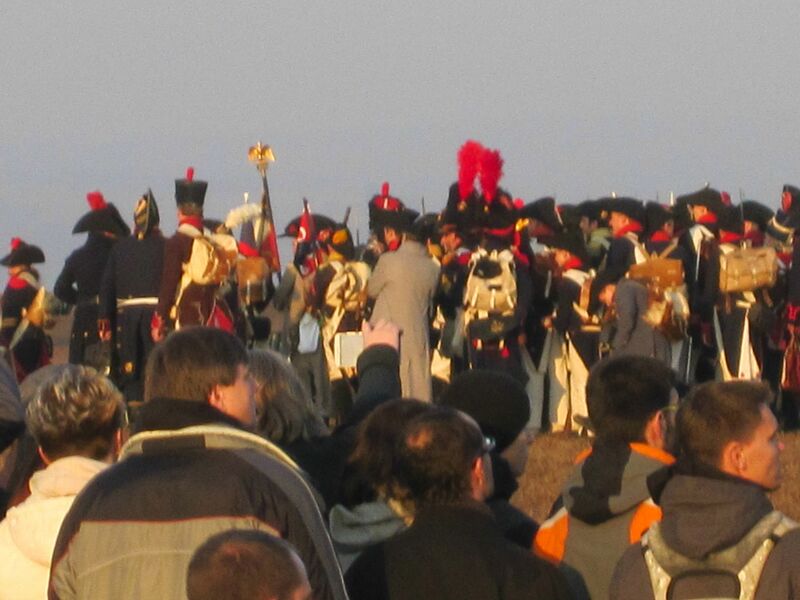 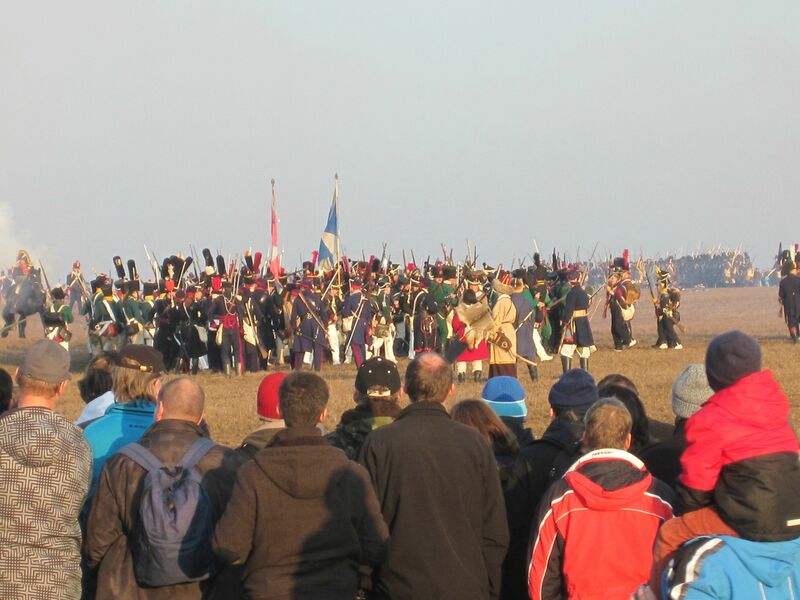 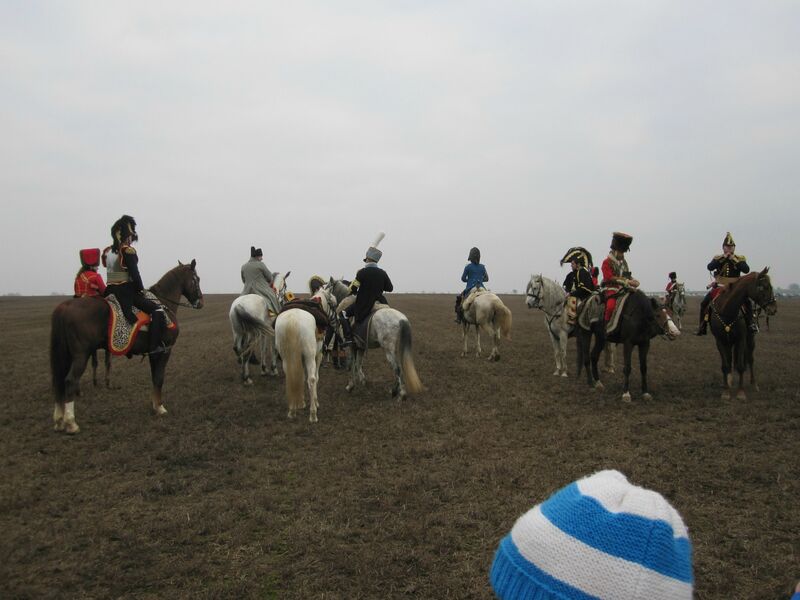 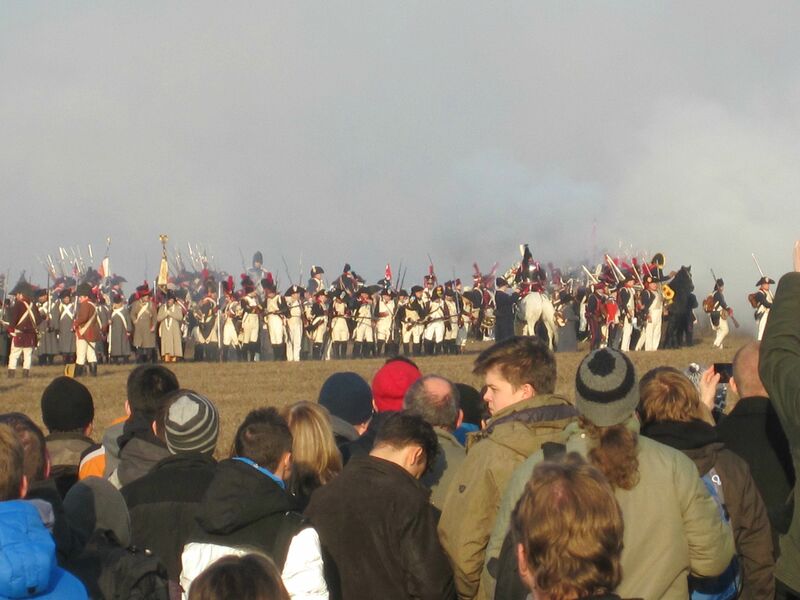 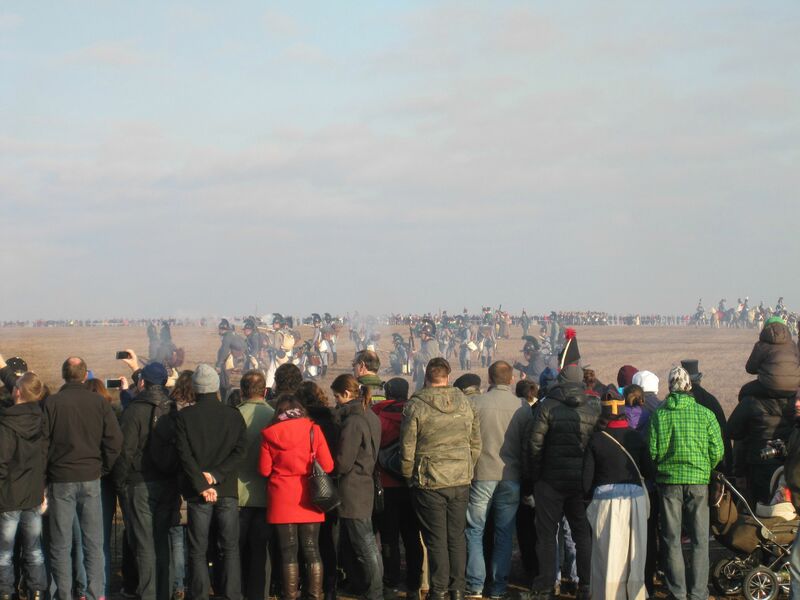 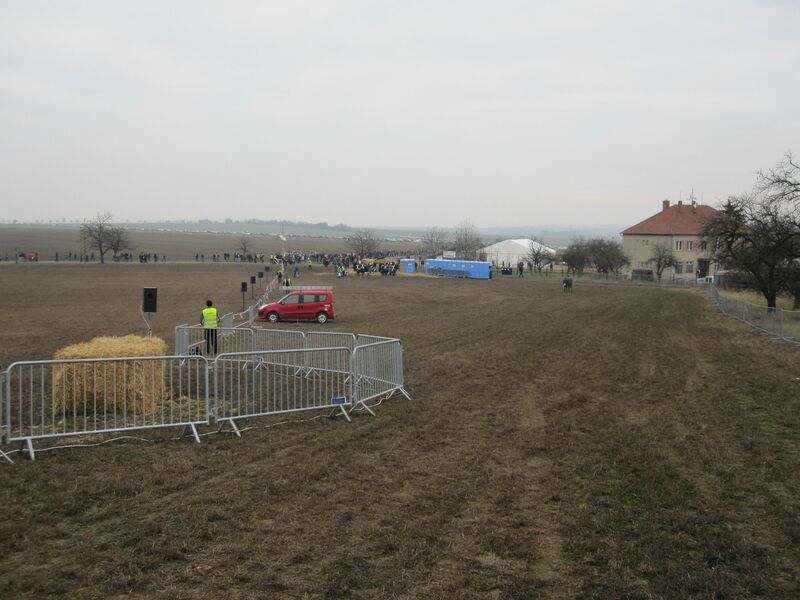 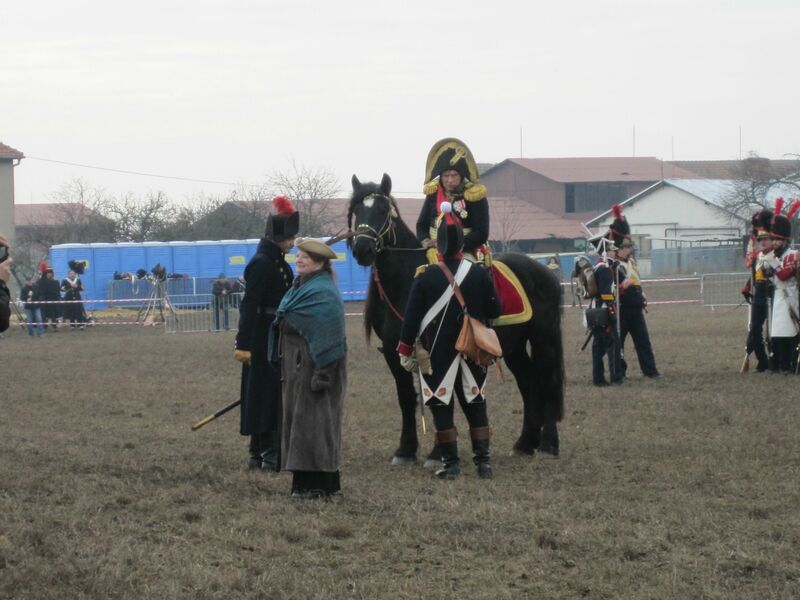 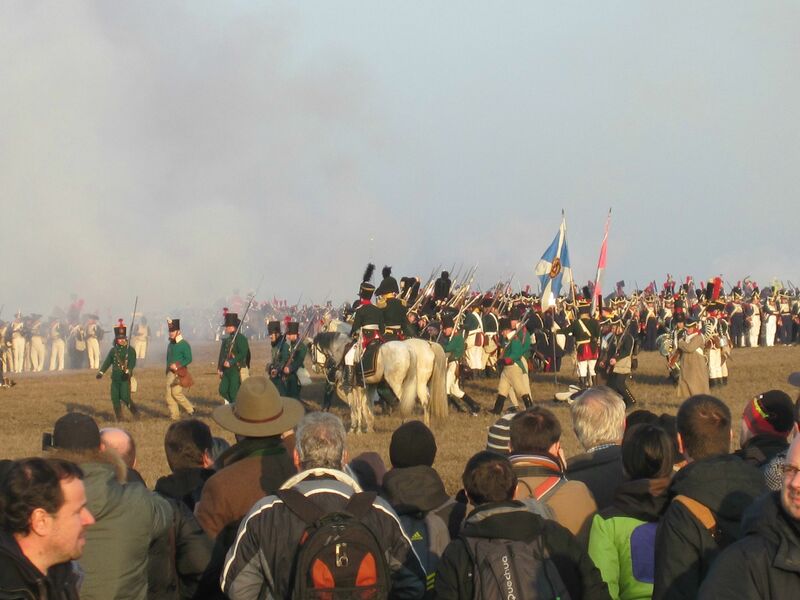 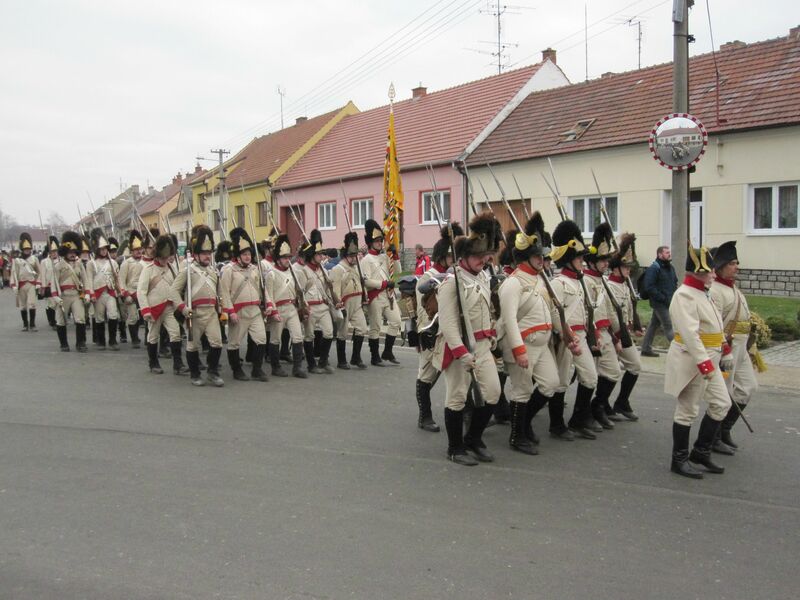 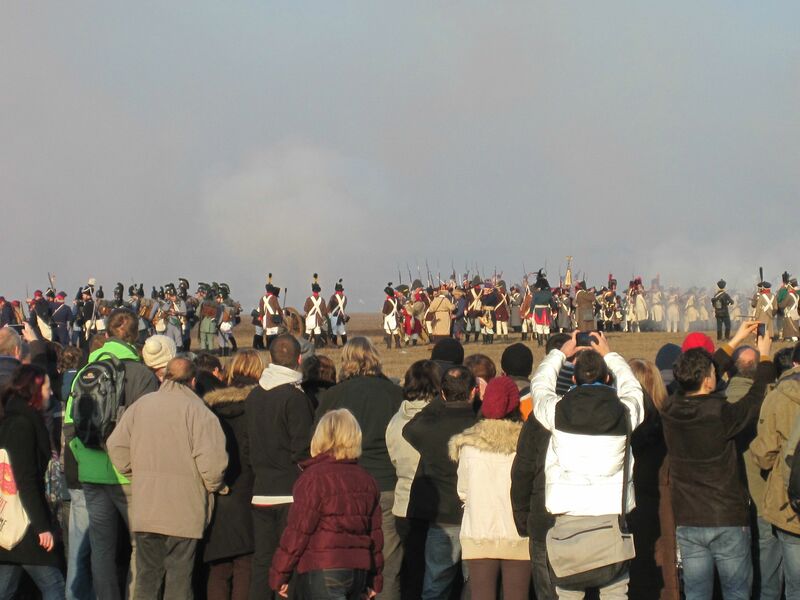 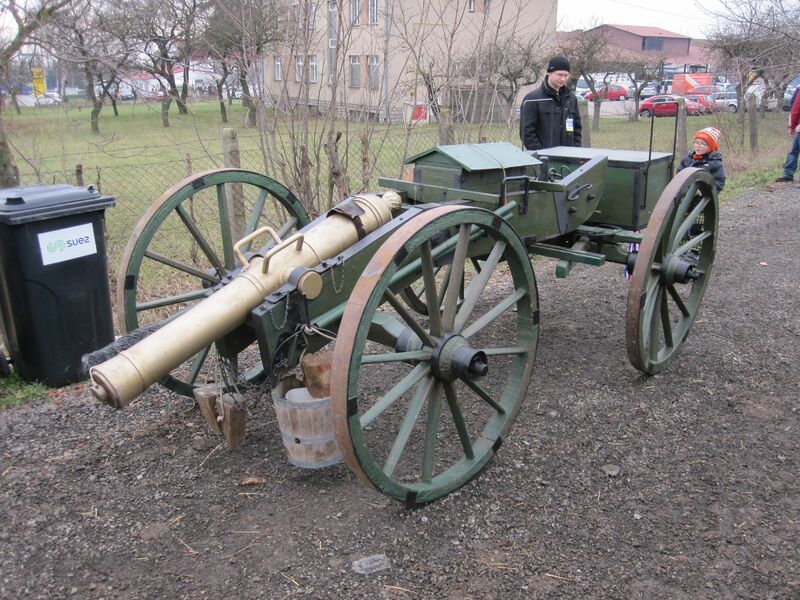 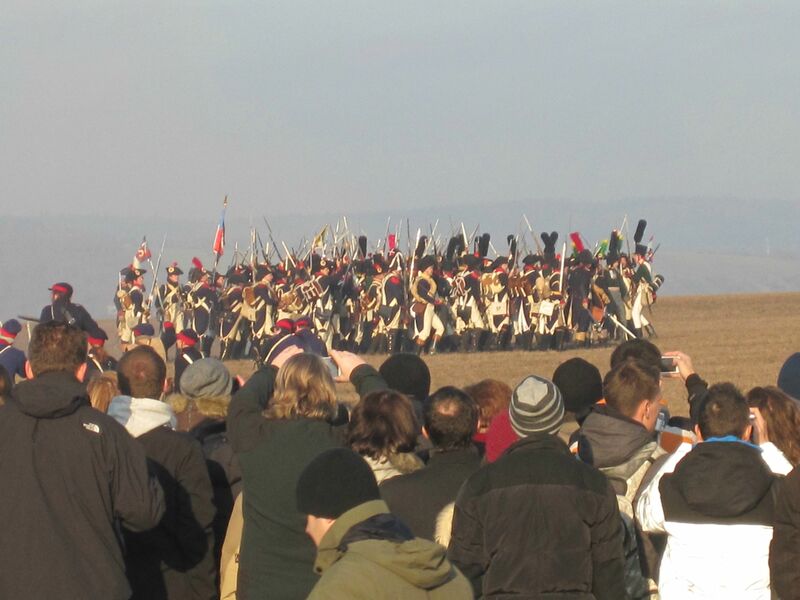 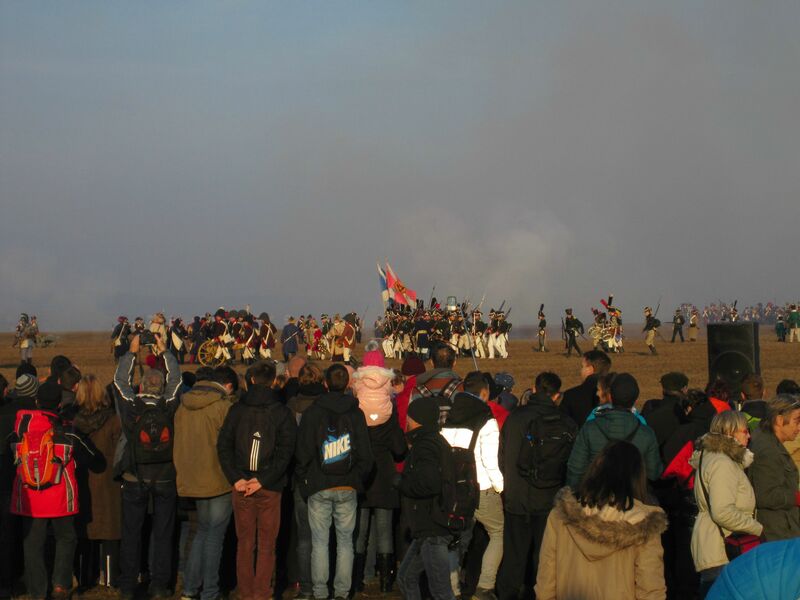 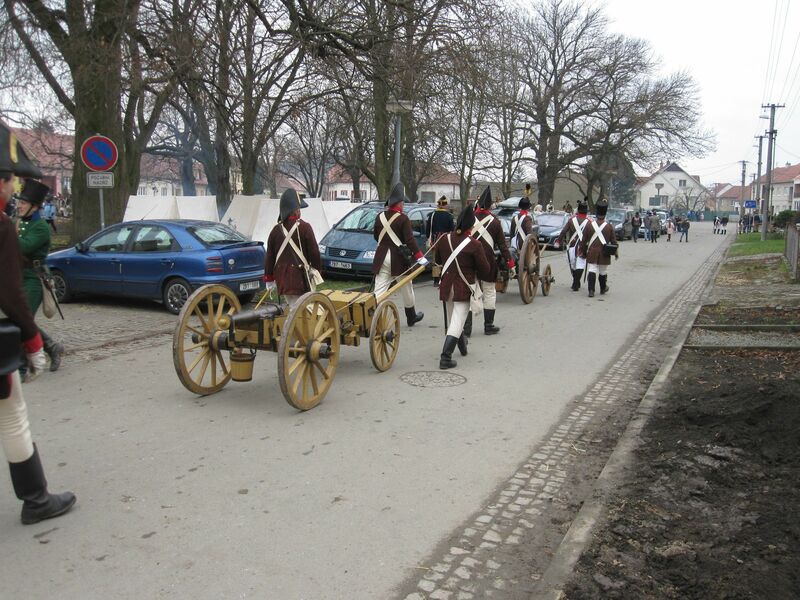 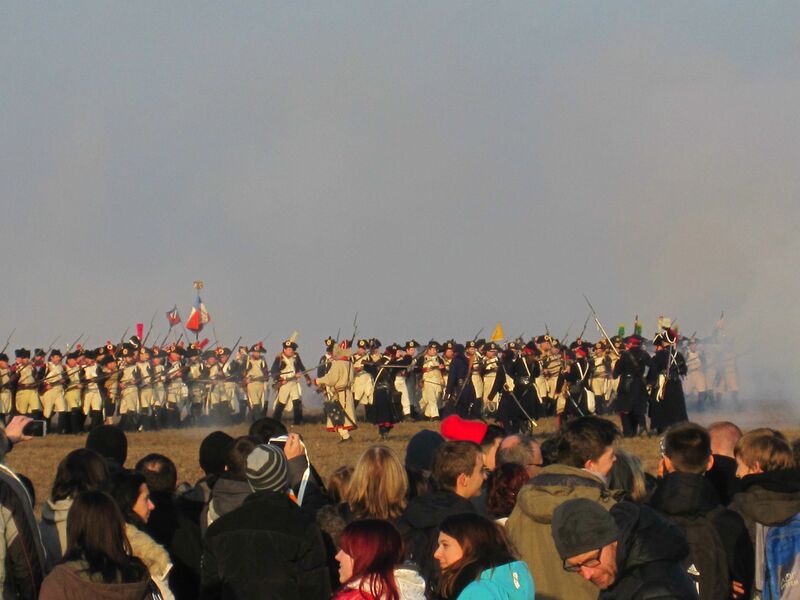 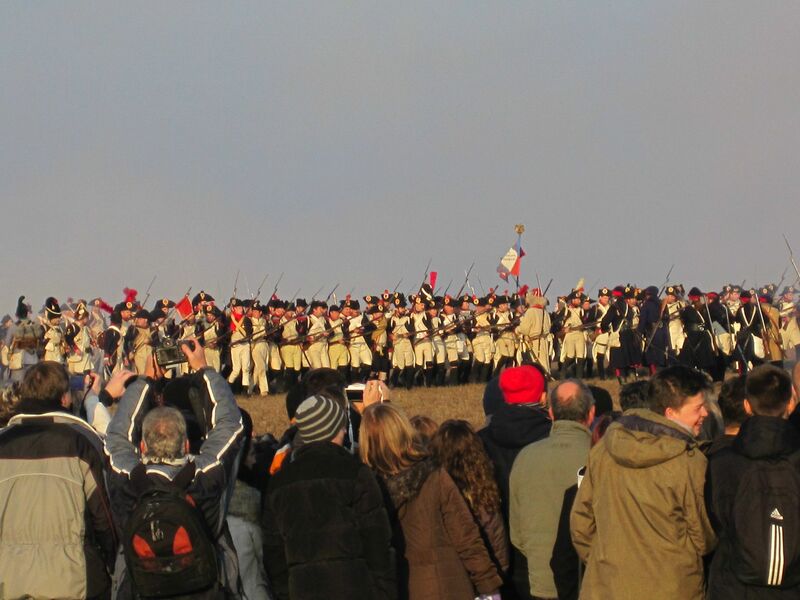 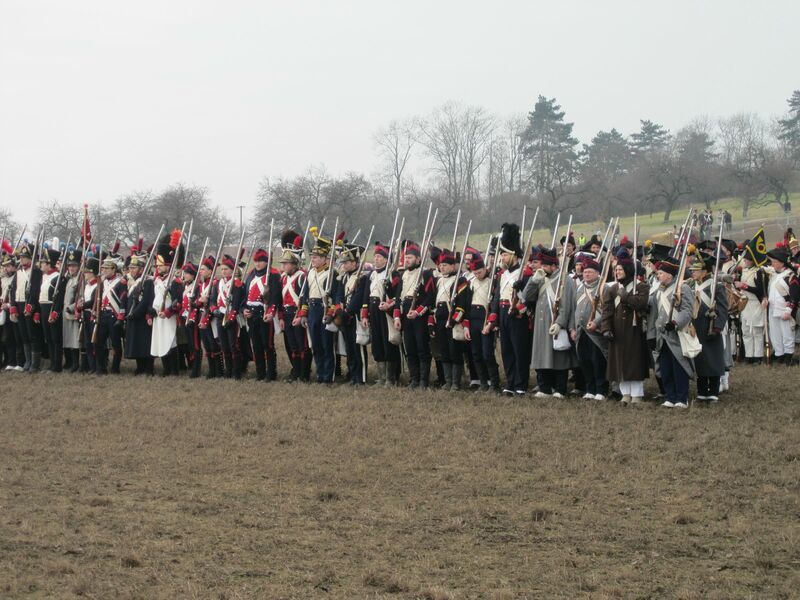 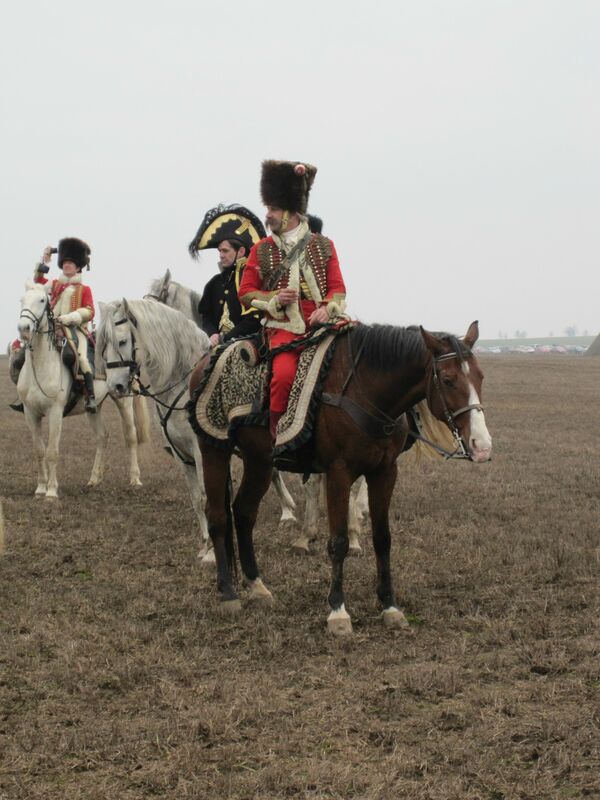 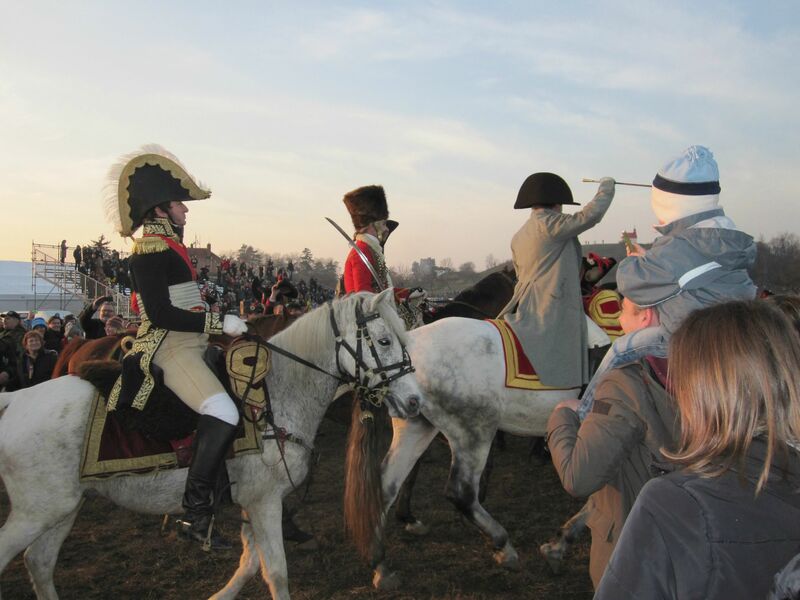 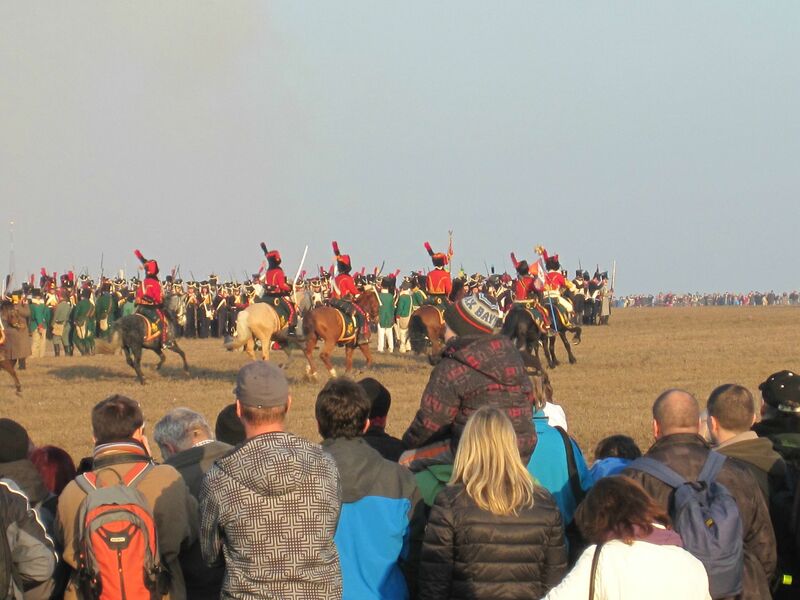 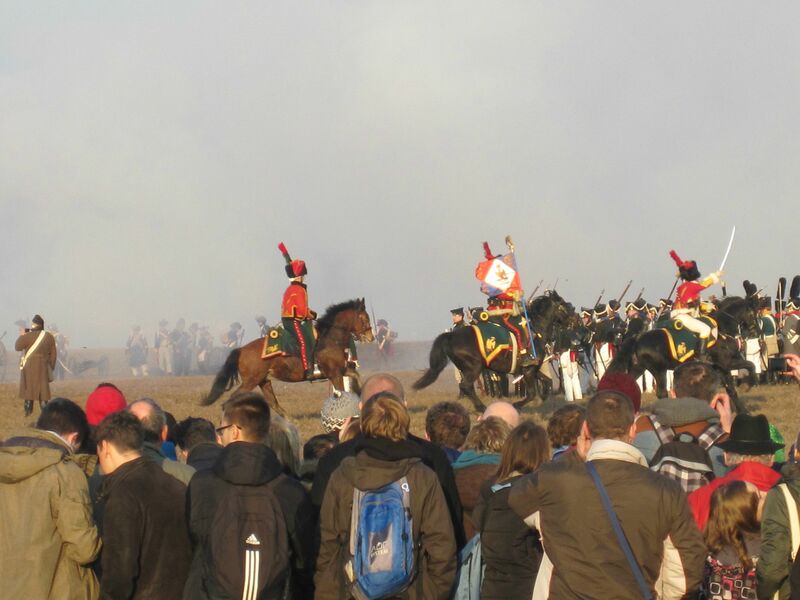 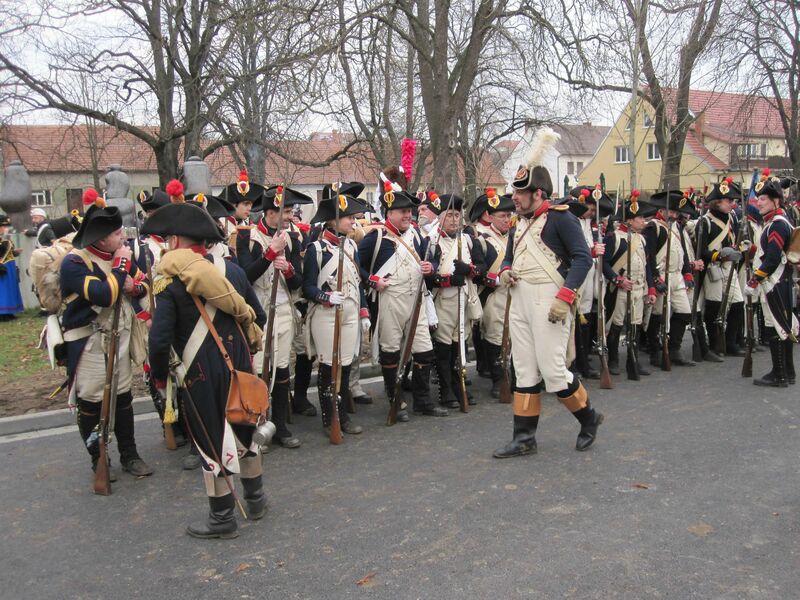 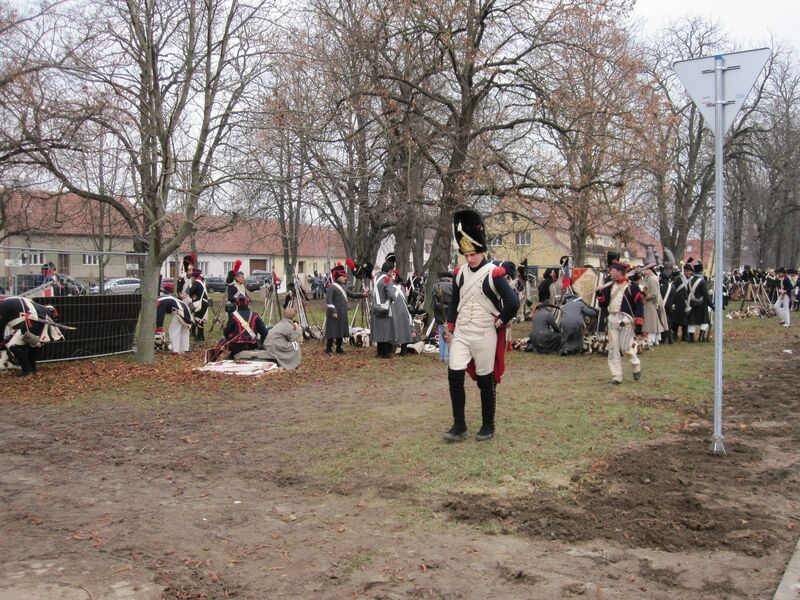 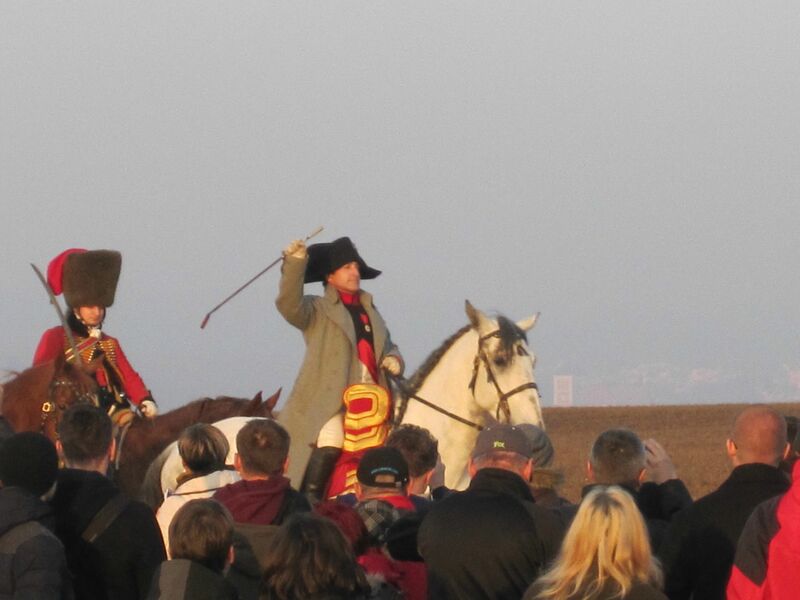 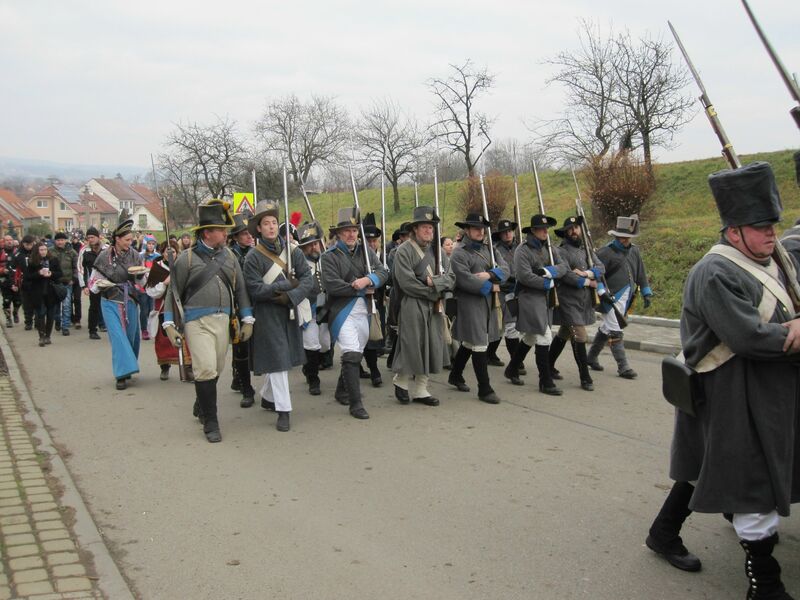 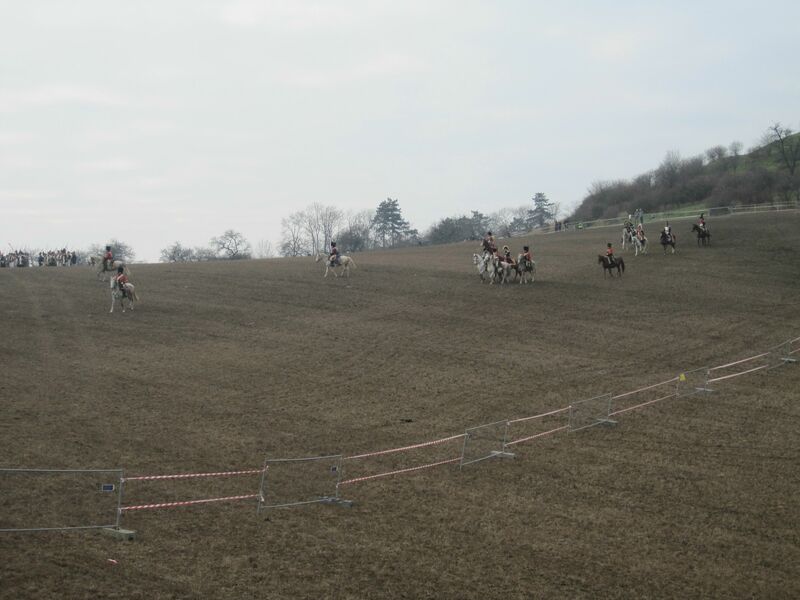 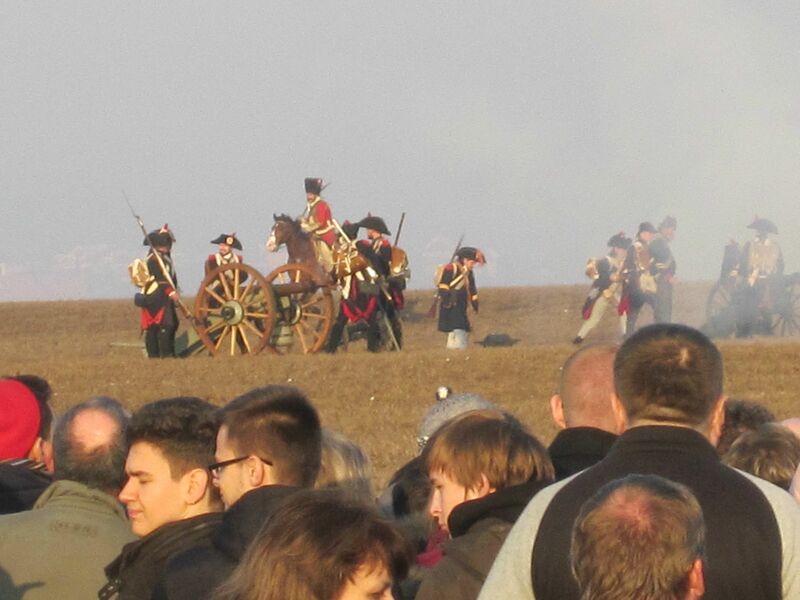 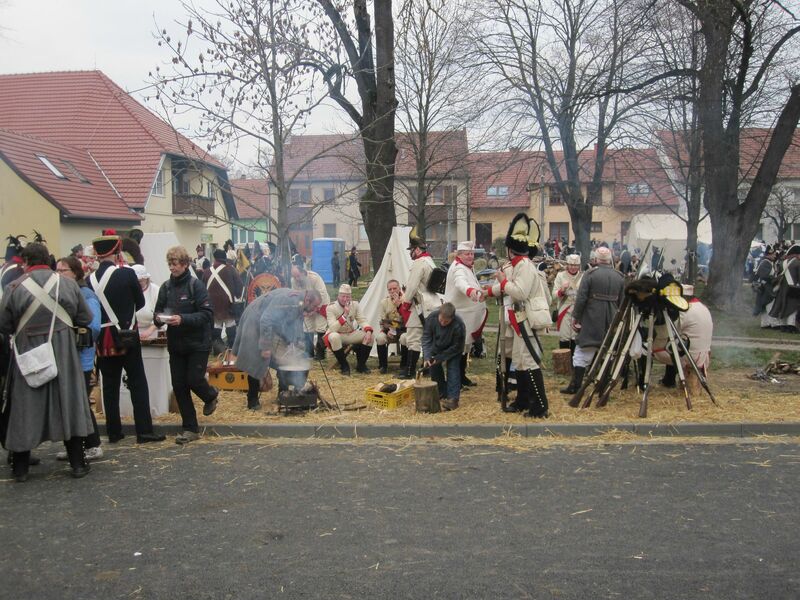 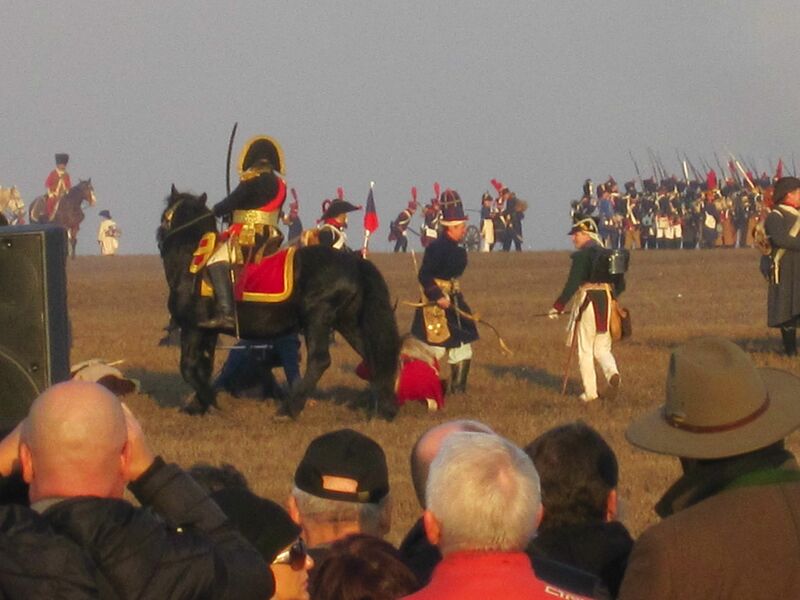 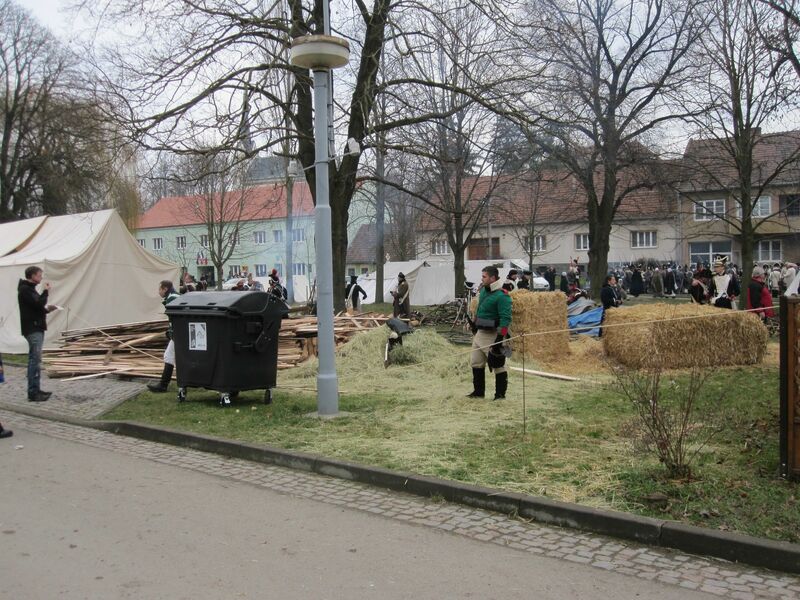 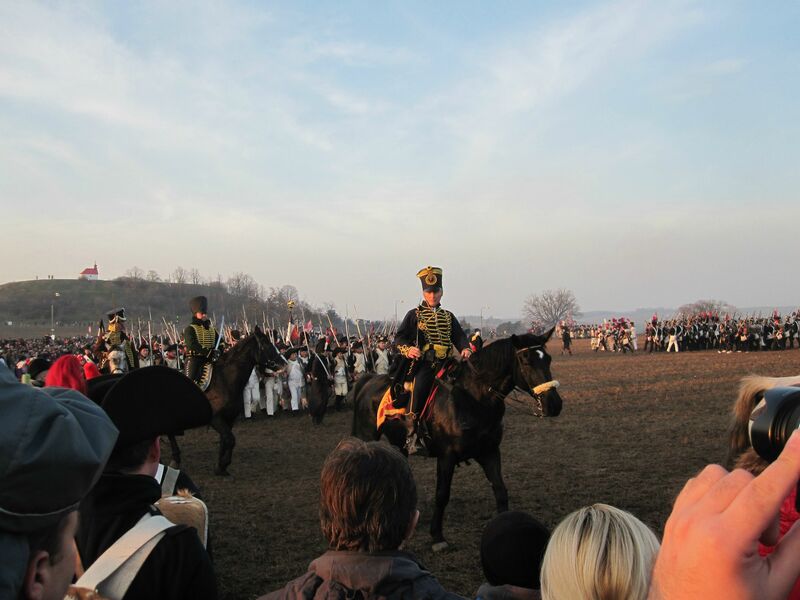 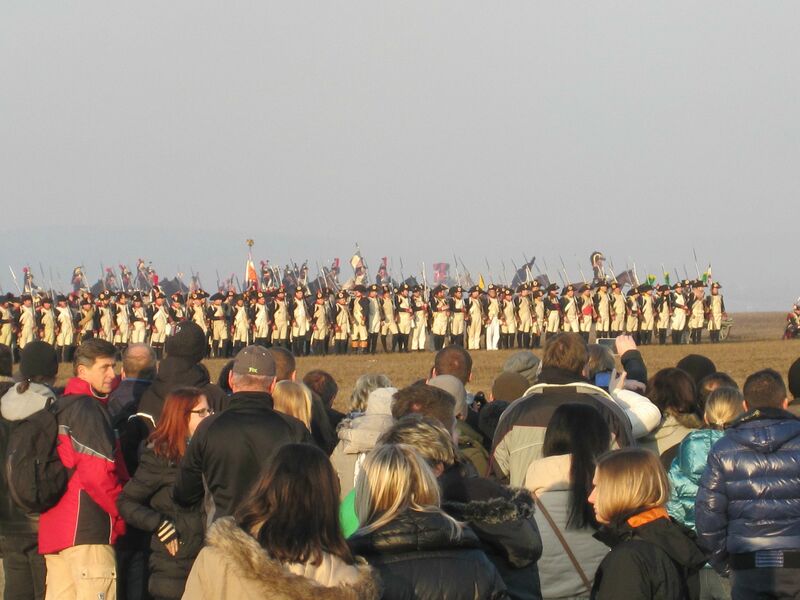 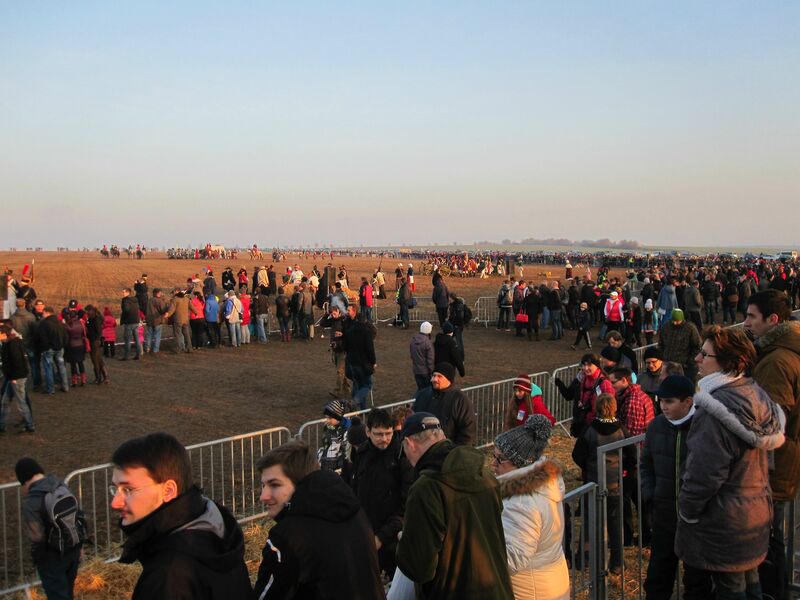 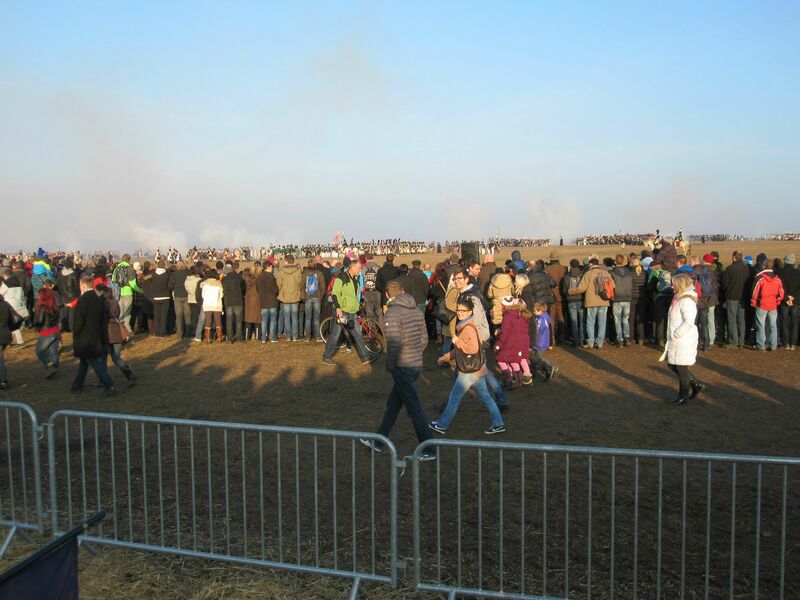 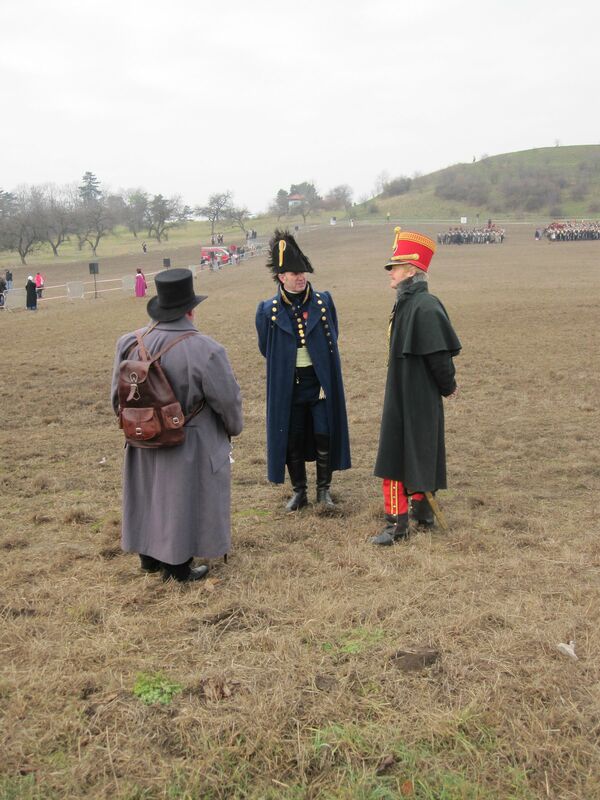 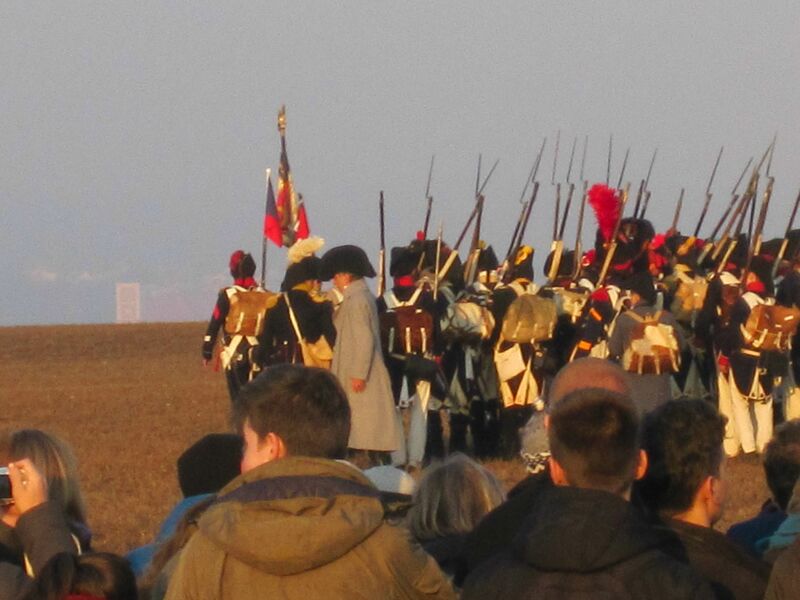 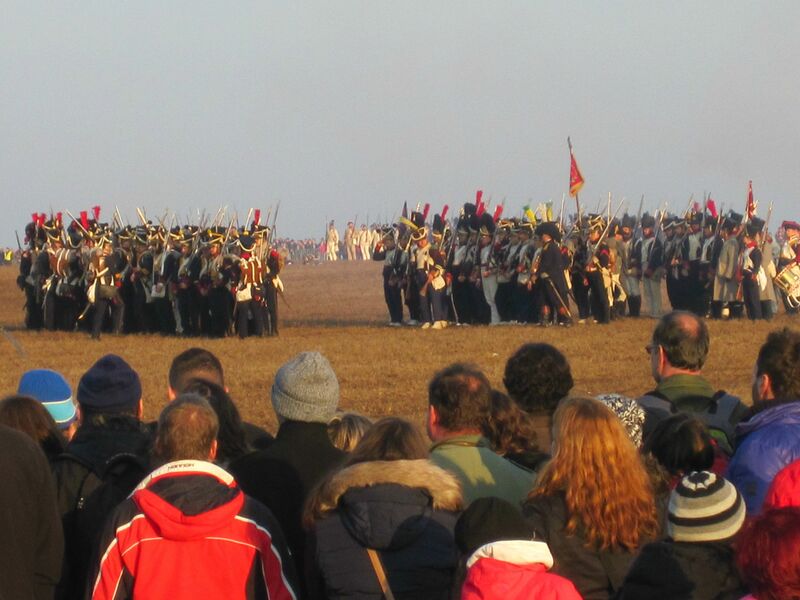 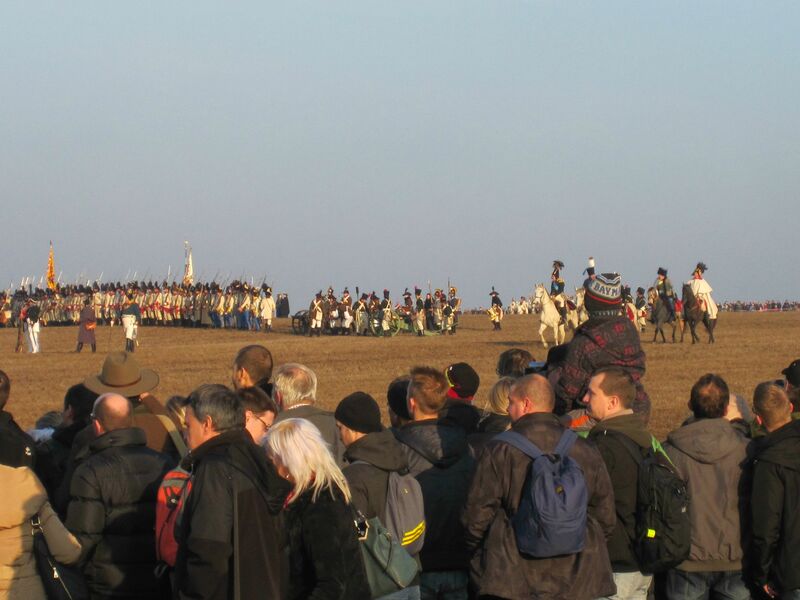 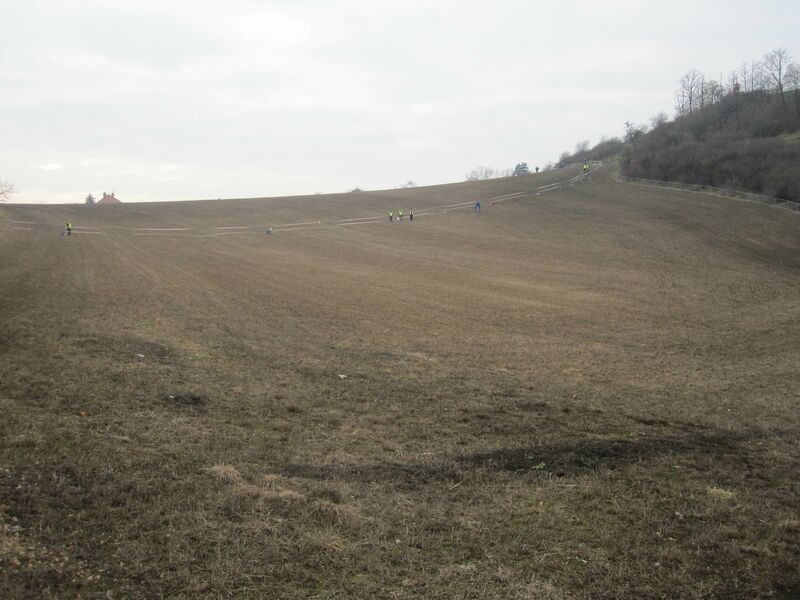 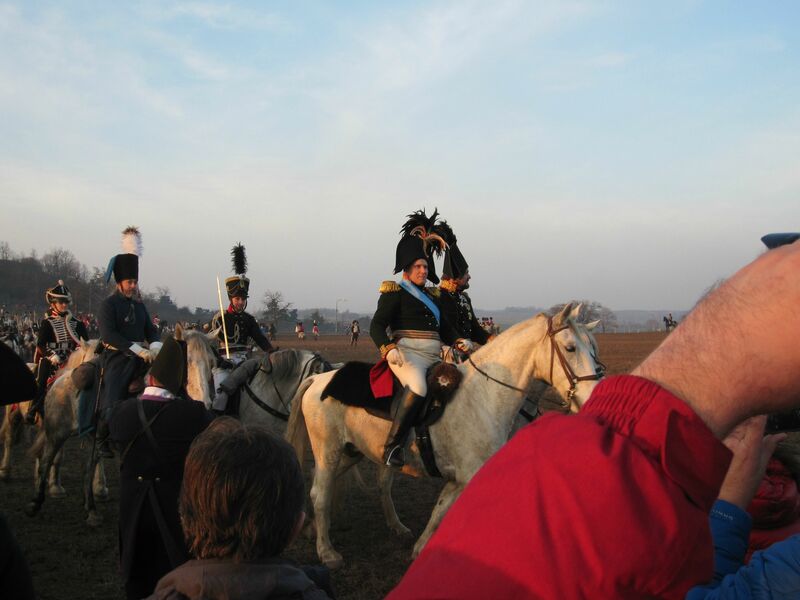 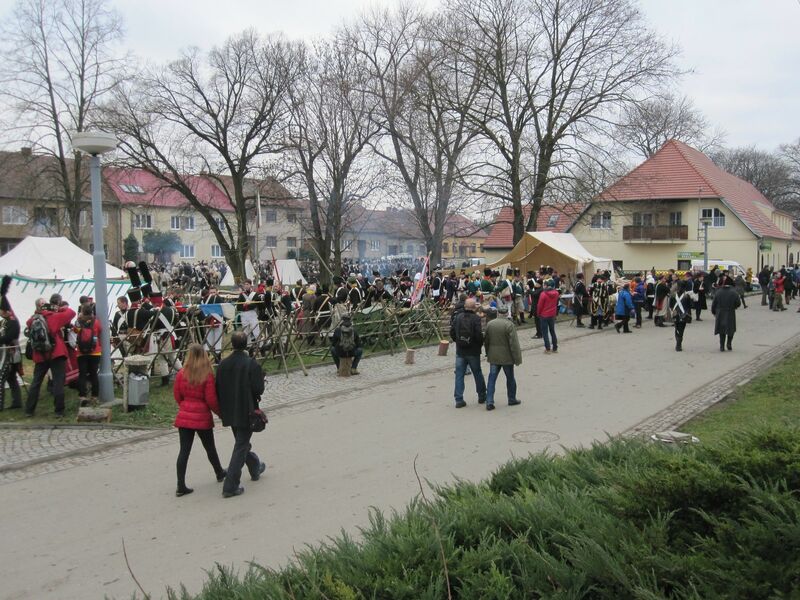 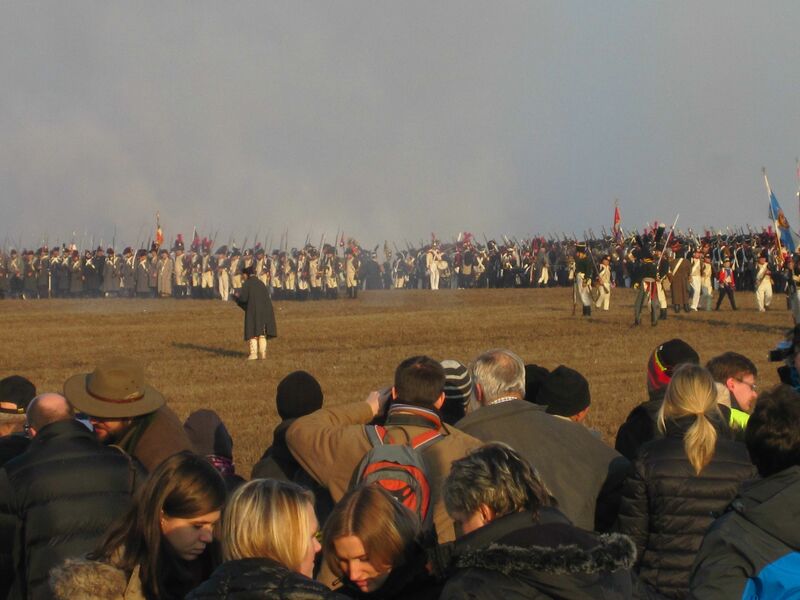 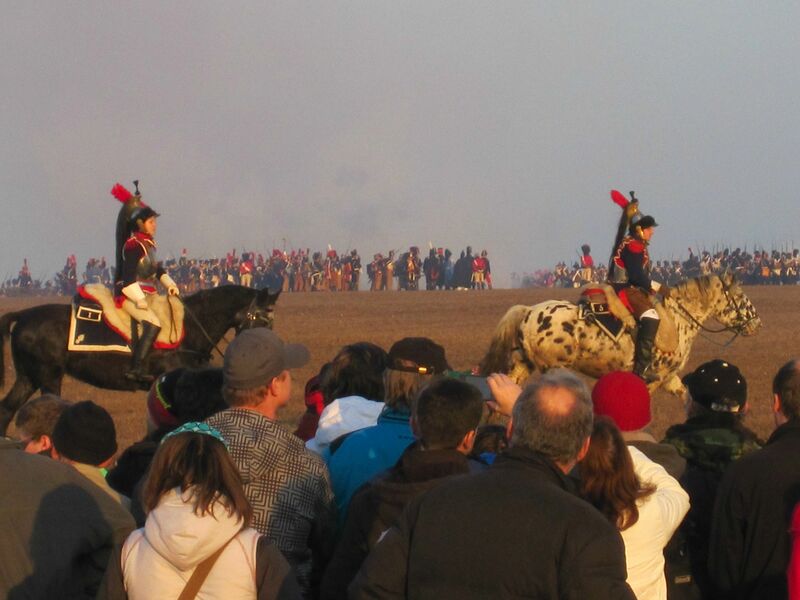 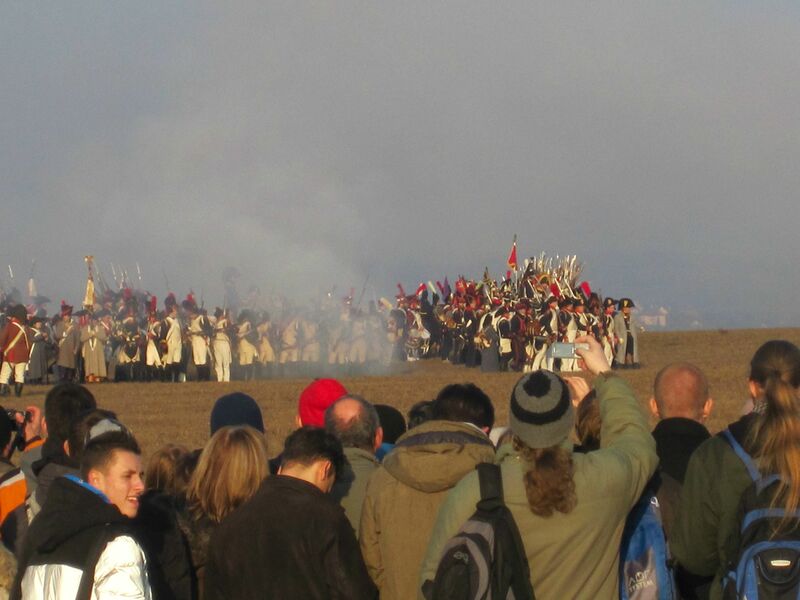 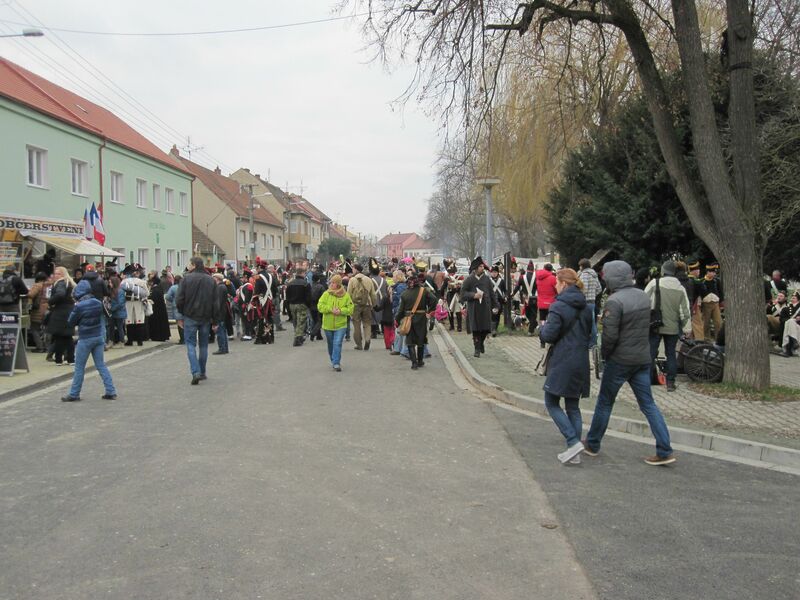 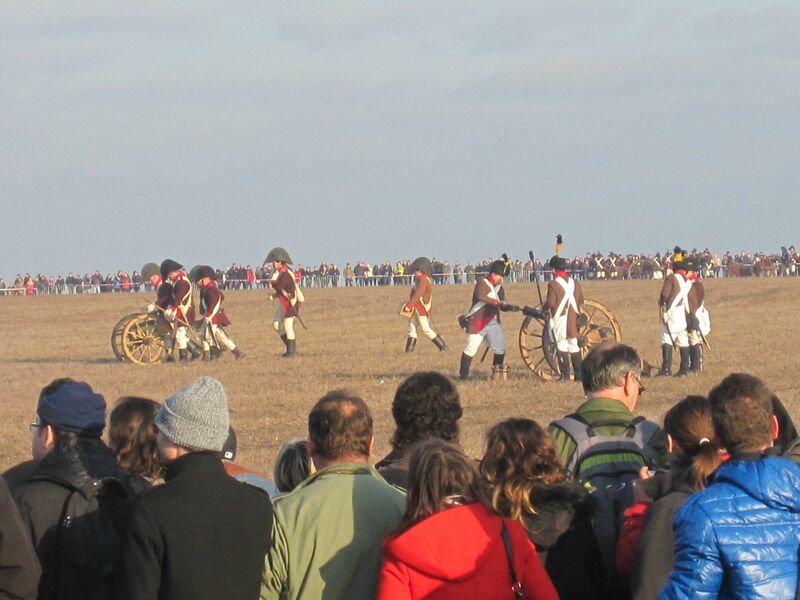 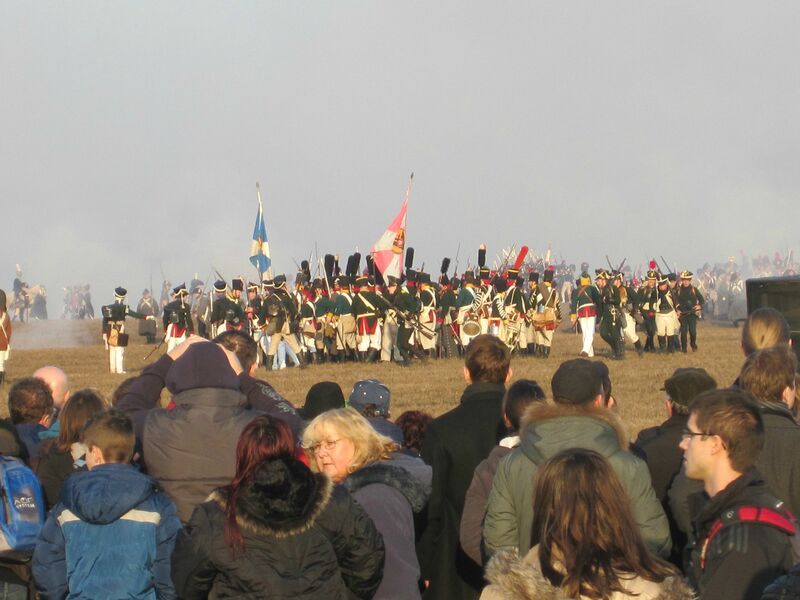 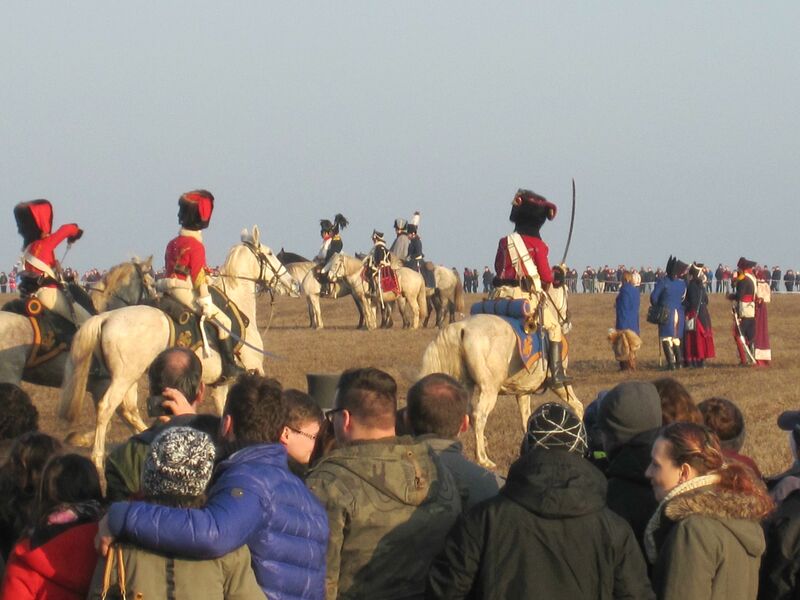 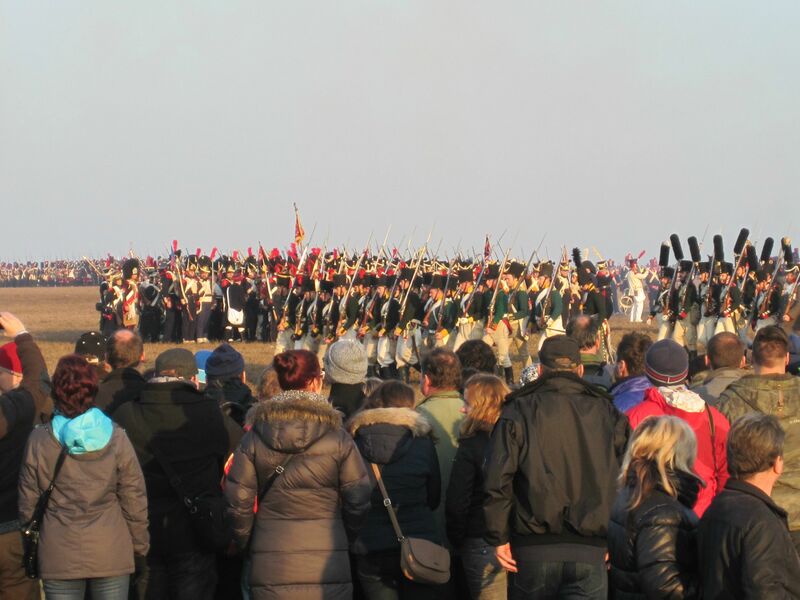 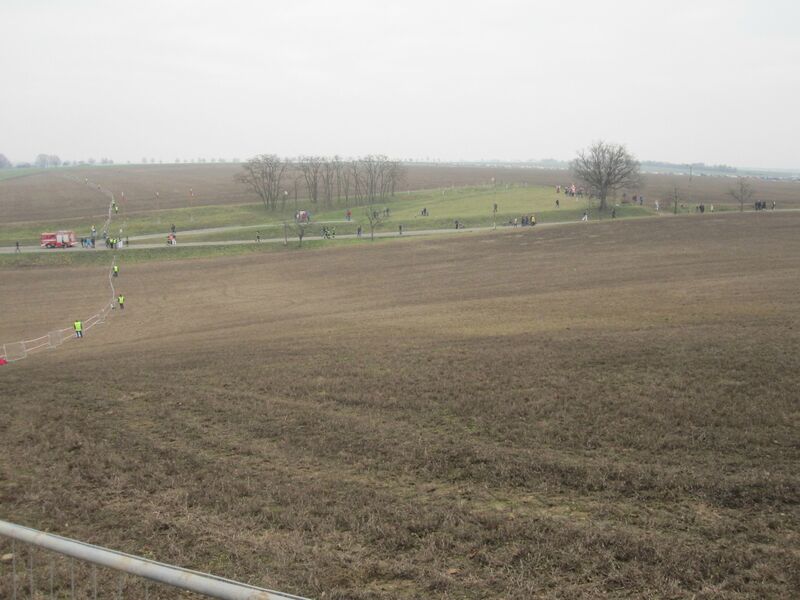 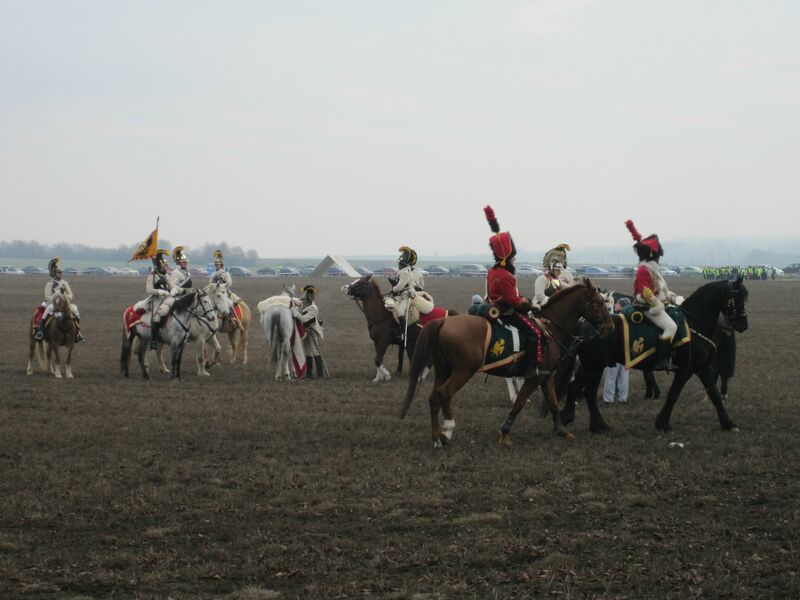 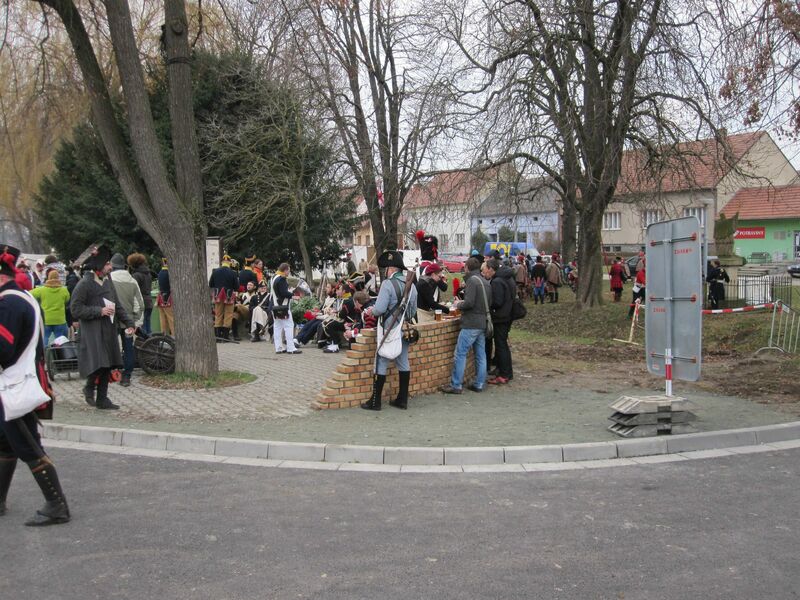 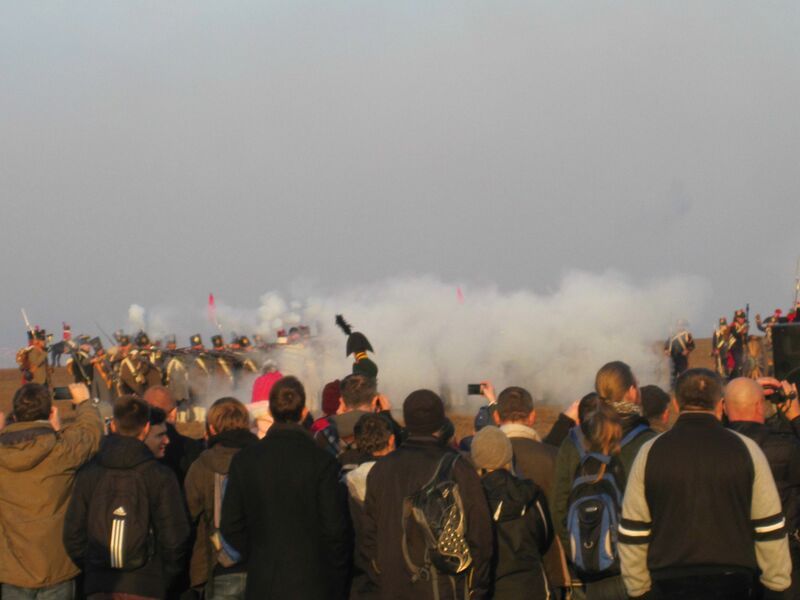 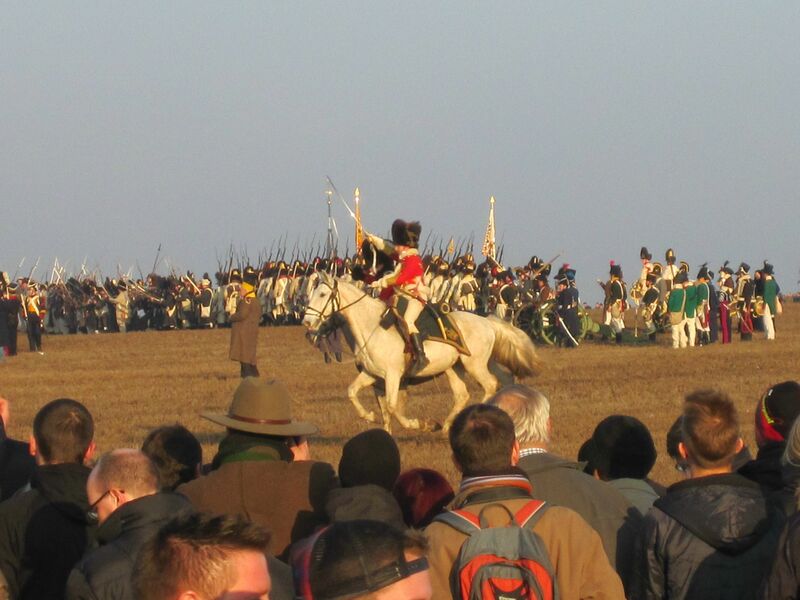 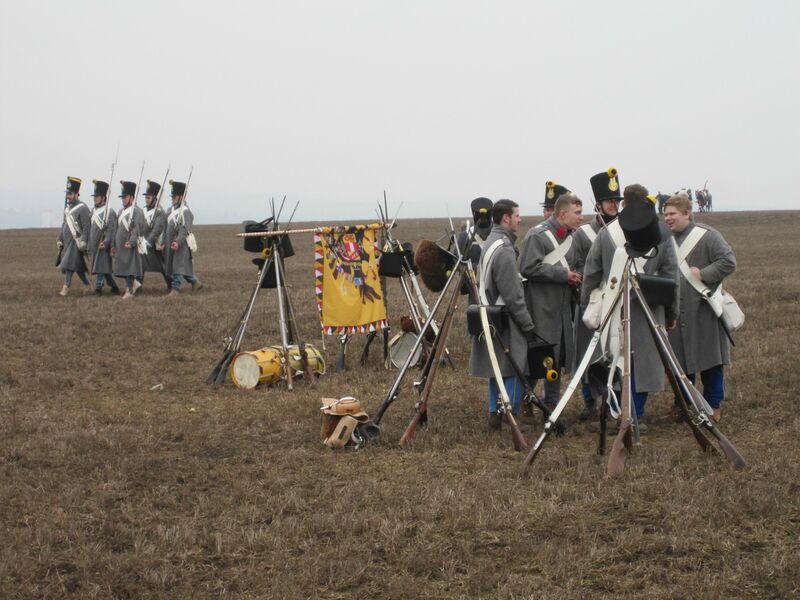 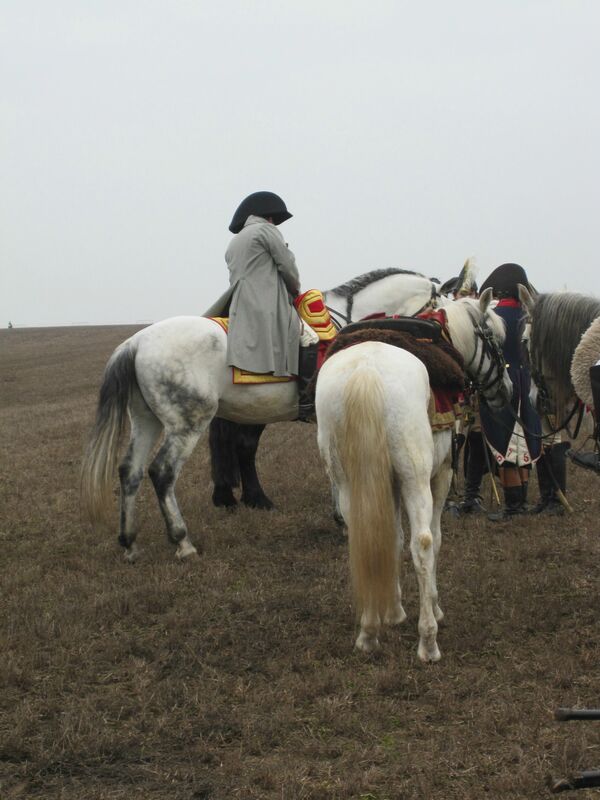 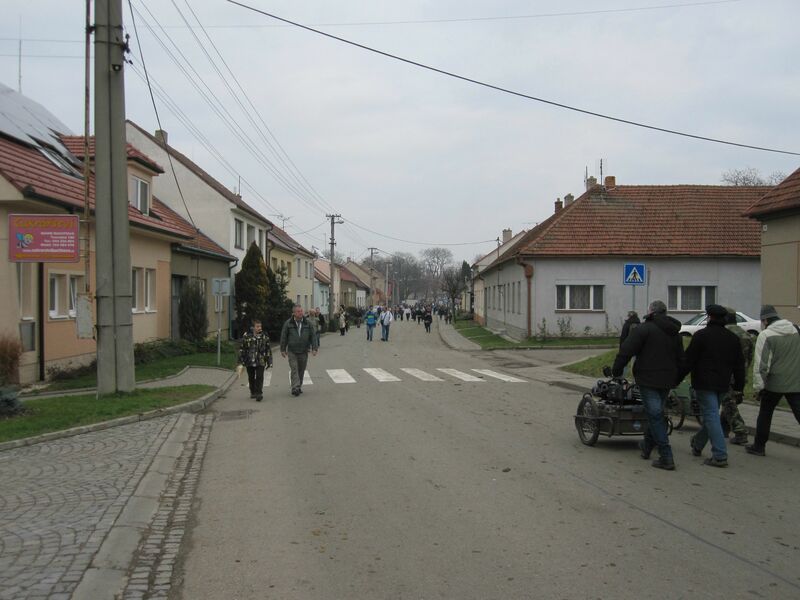 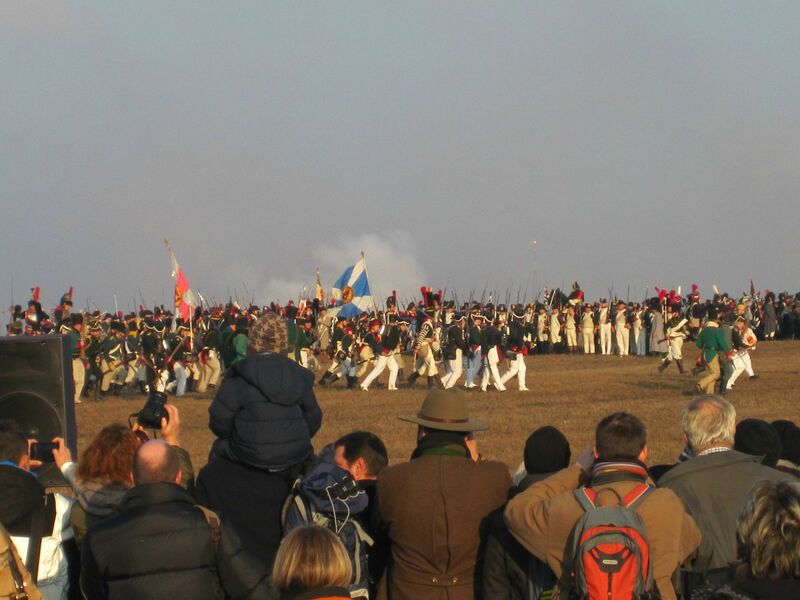 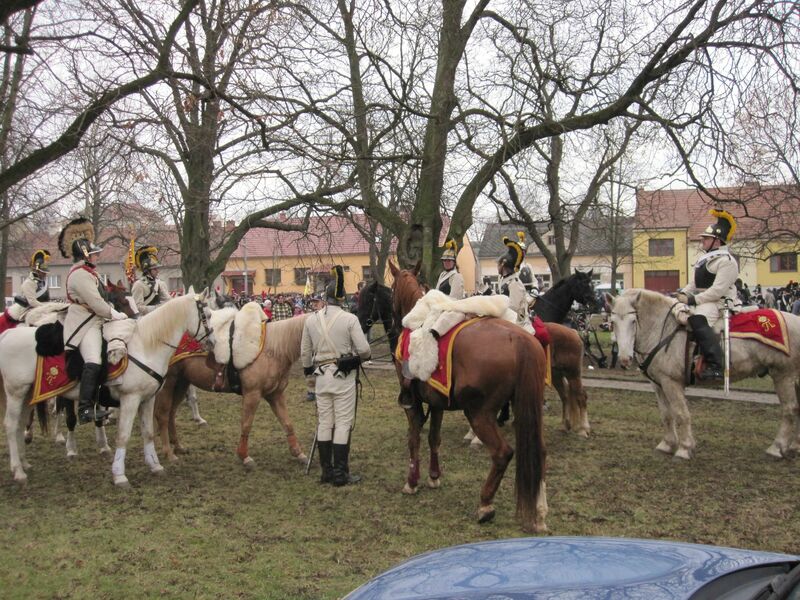 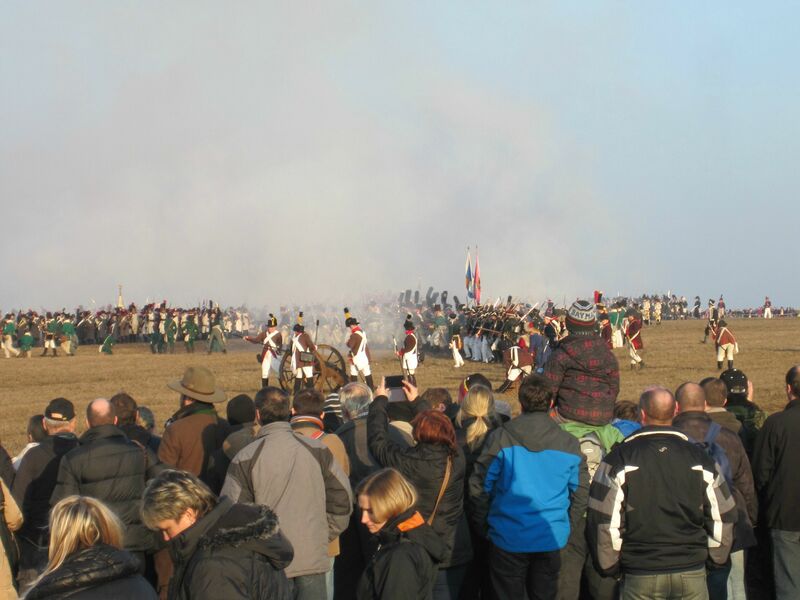 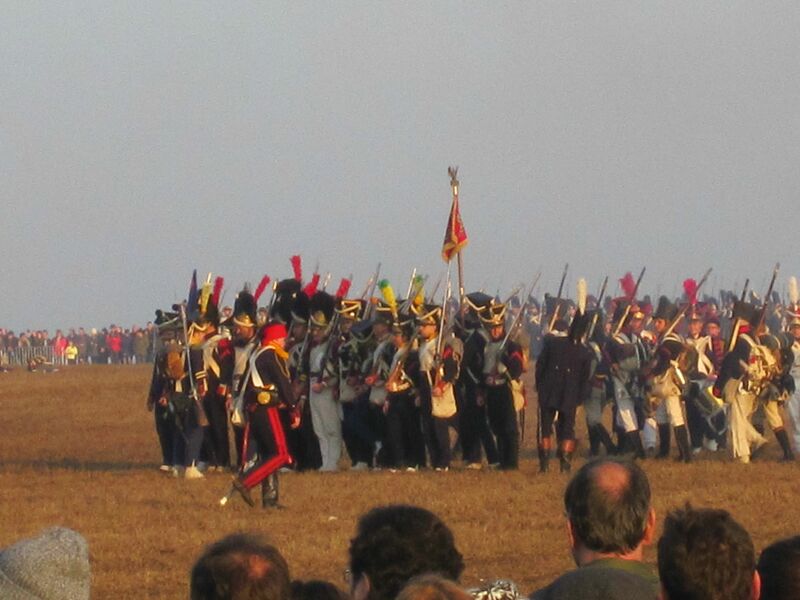 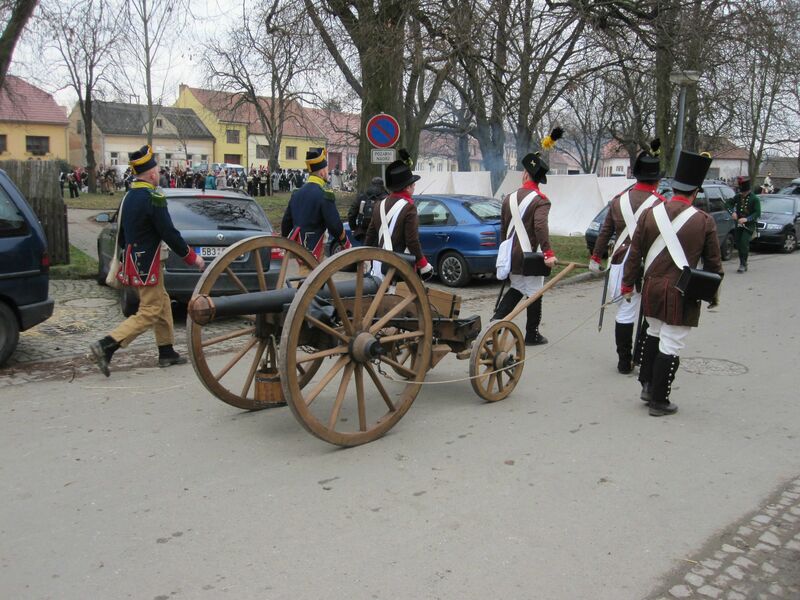 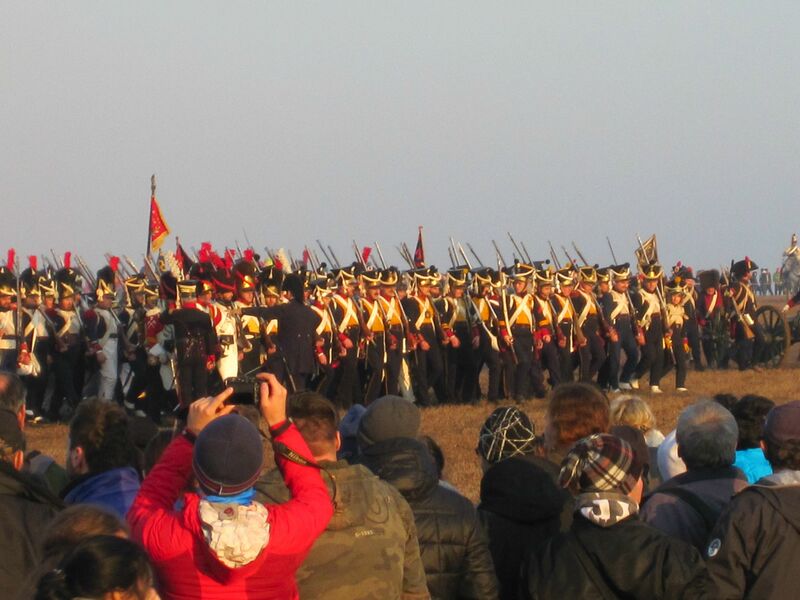 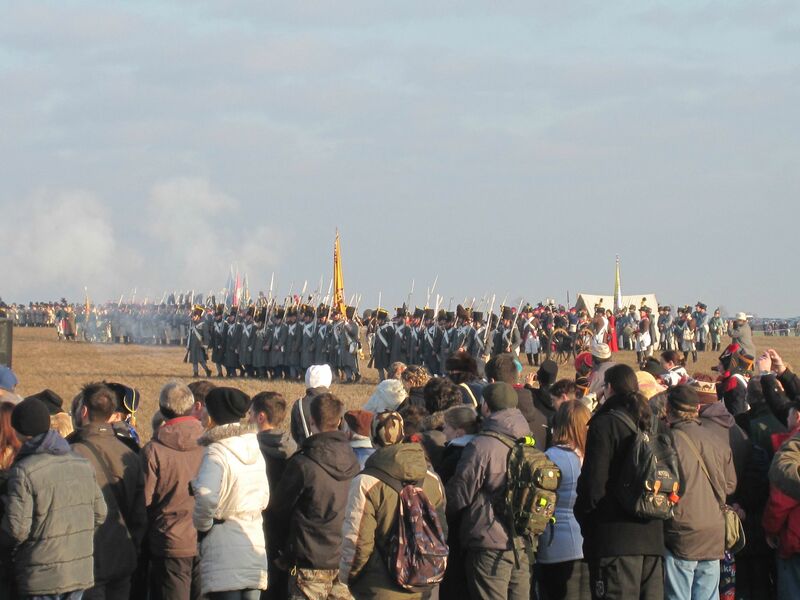 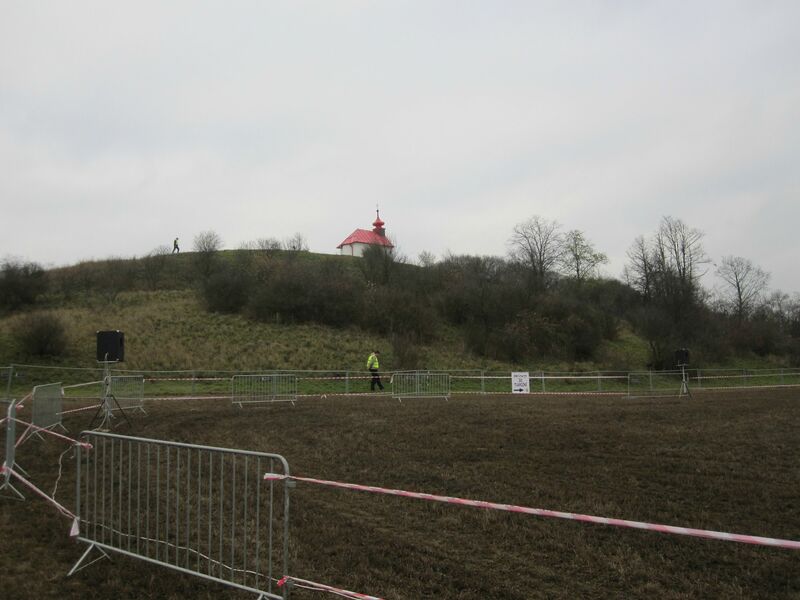 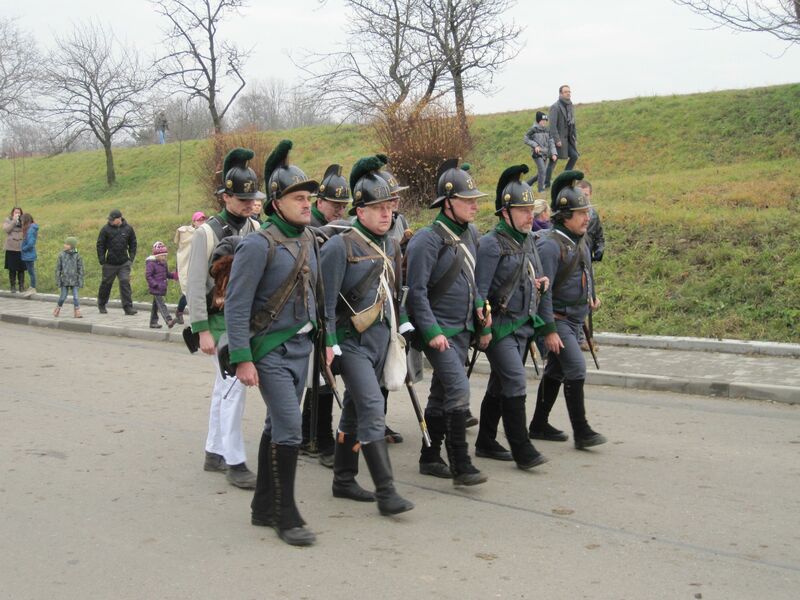 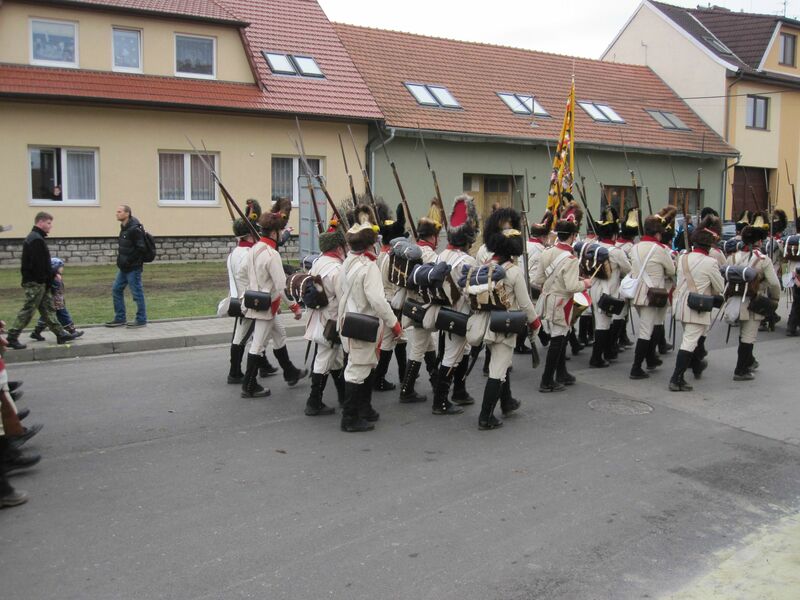 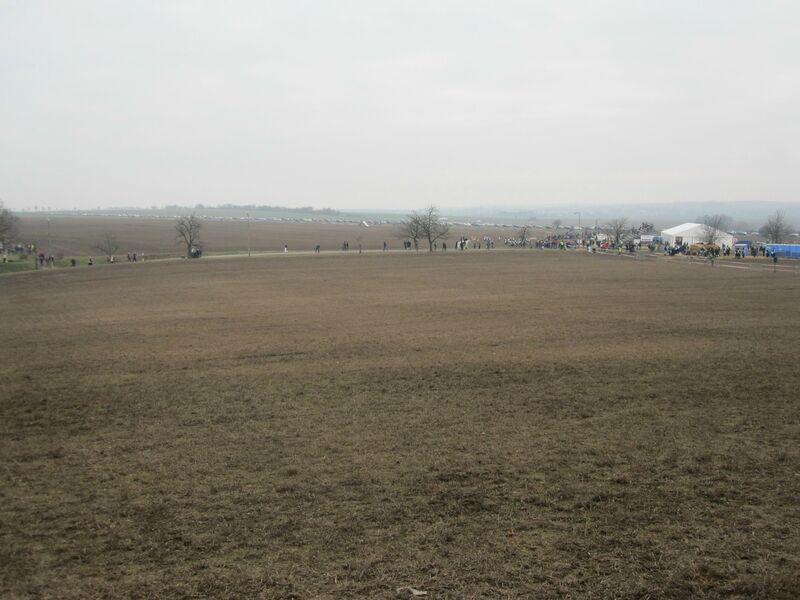 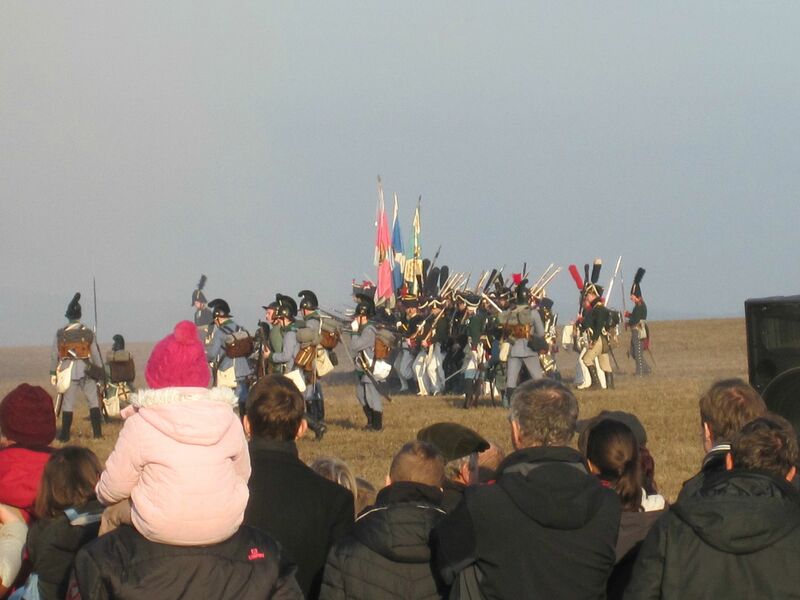 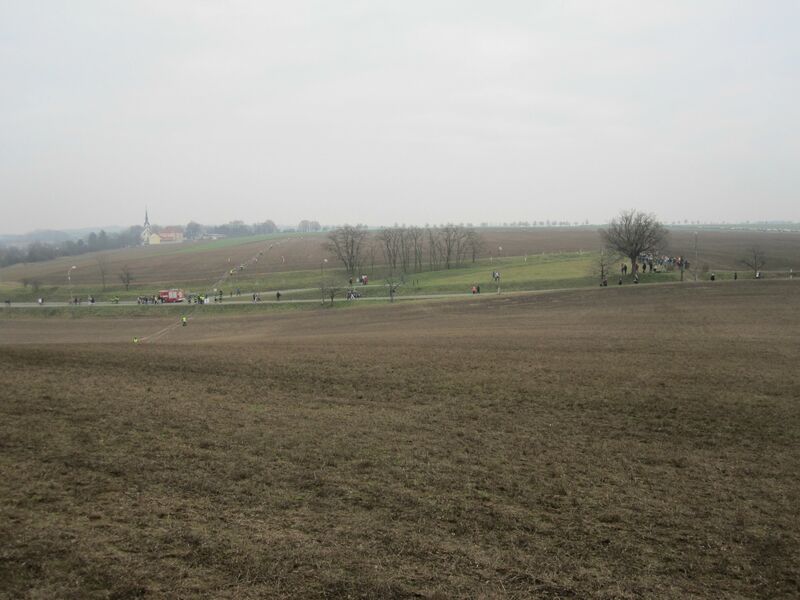 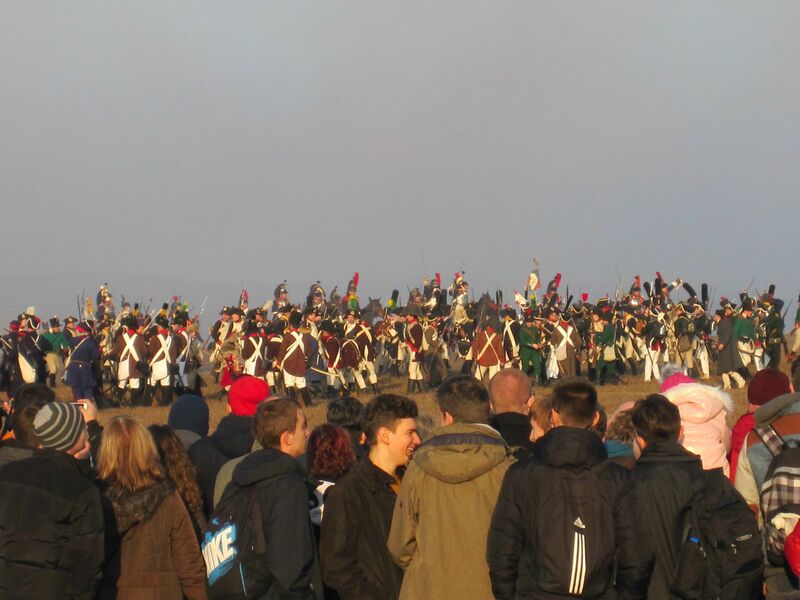 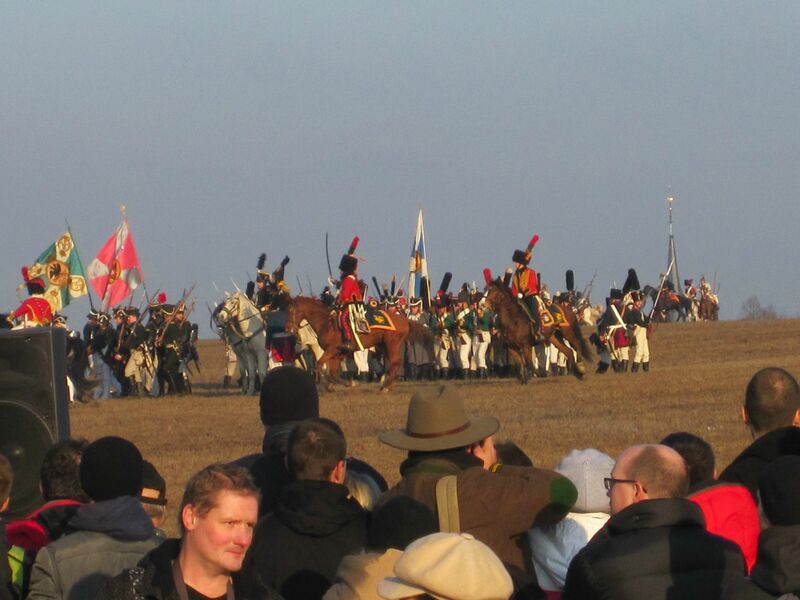 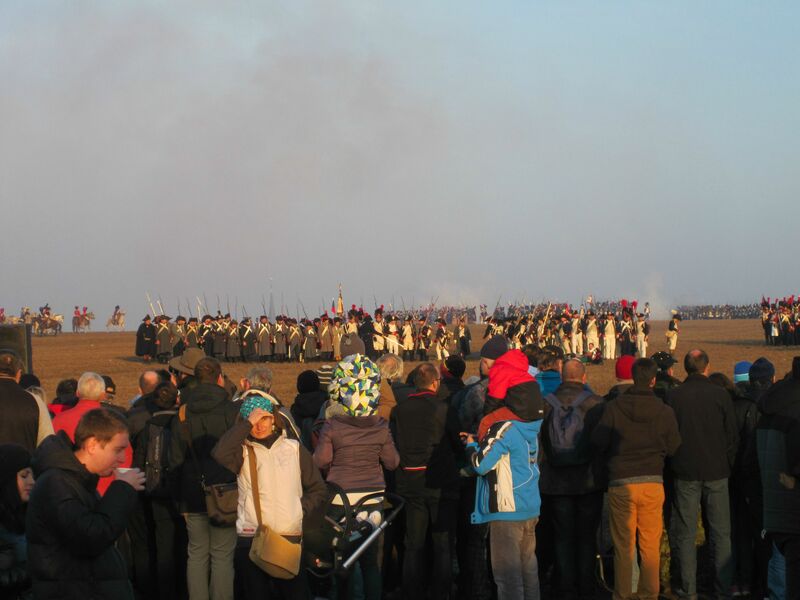 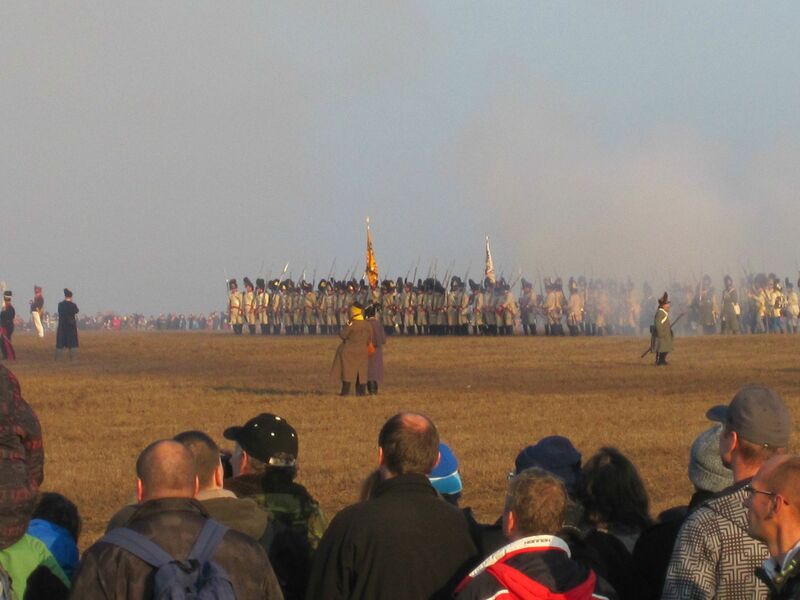 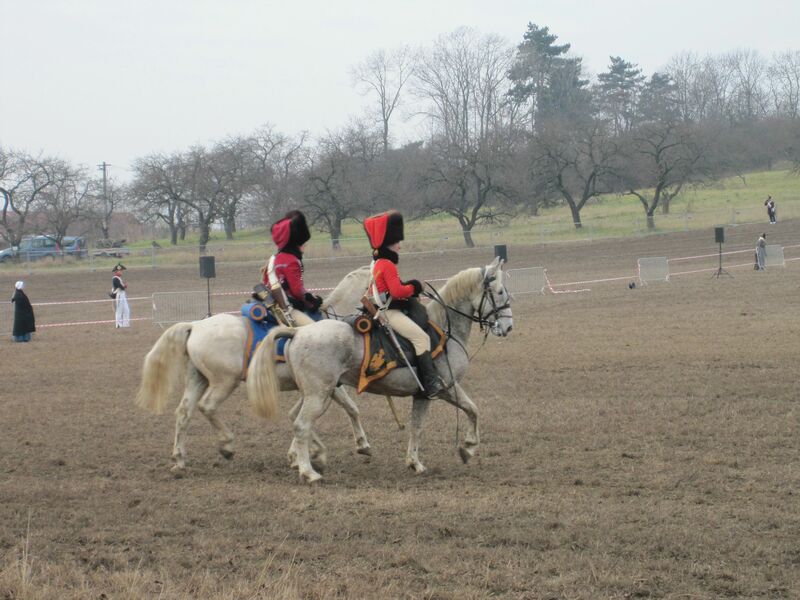 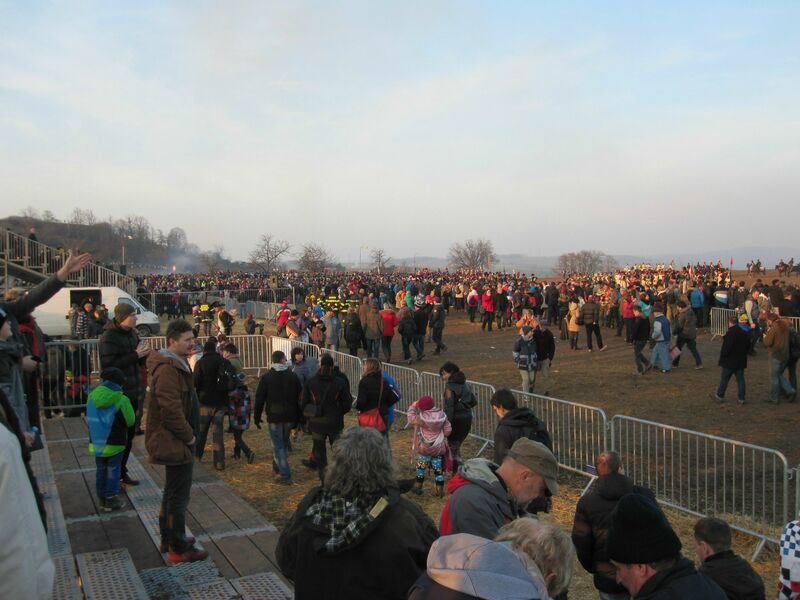 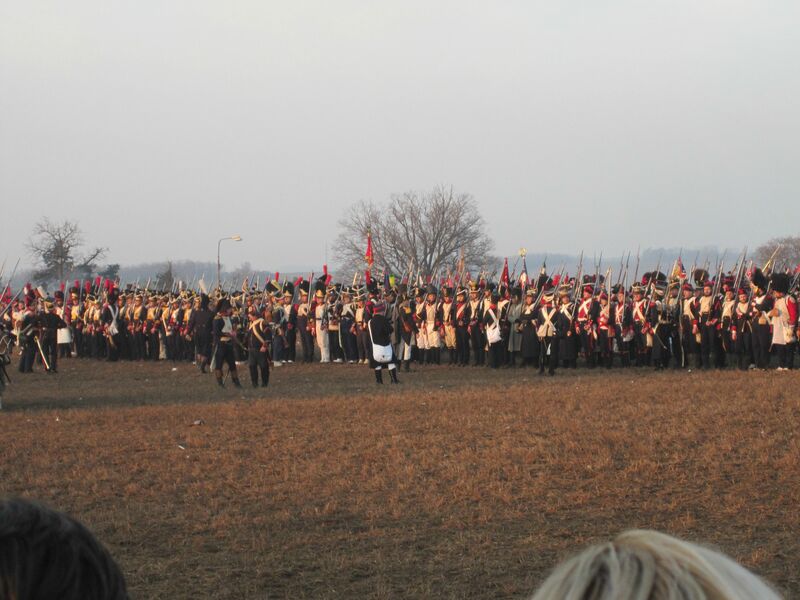 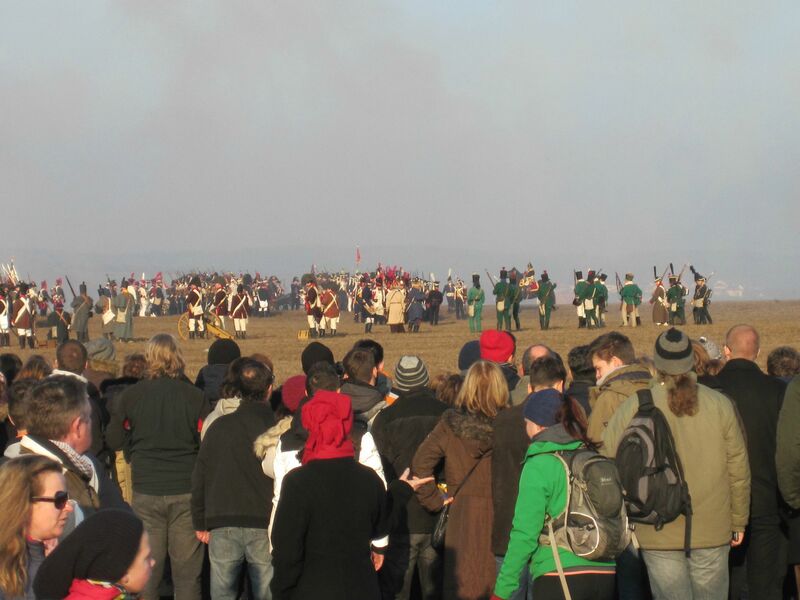 I hope you had a lovely weekend walking in the big footsteps of the Grand Armee! 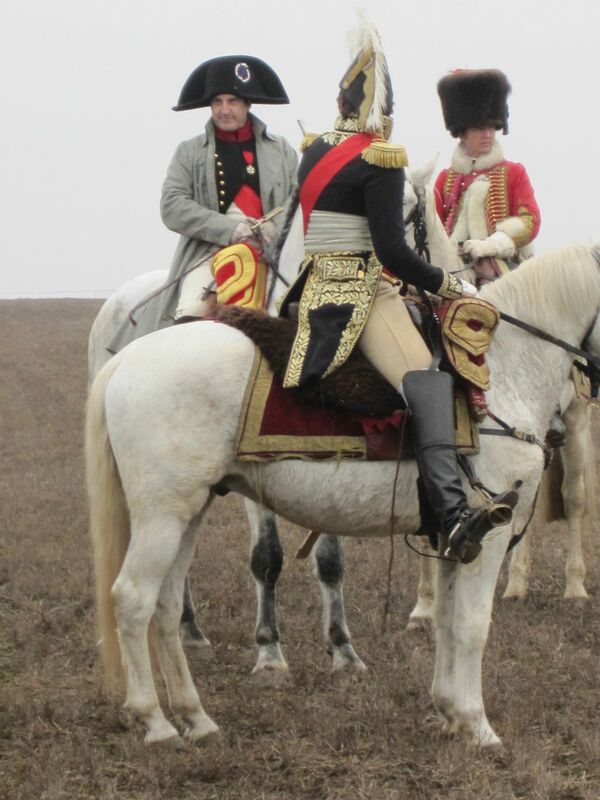 The most elegant and dashing 'old world' power ever! 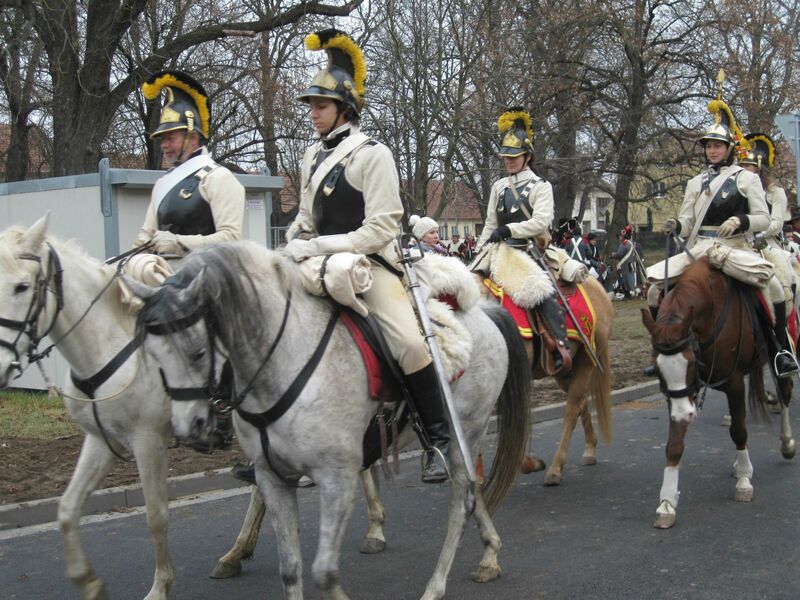 If you can, next year, please ask one of those gorgeous curasier girls out for me! 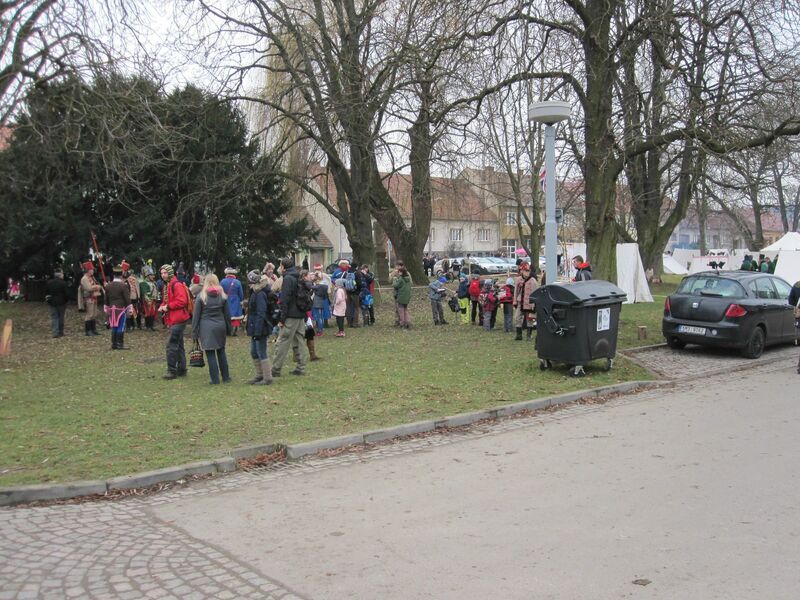 Zarathustra ITA wrote: I appreciate to see all those children watching and enjoying the march, we mustn't forget our history.